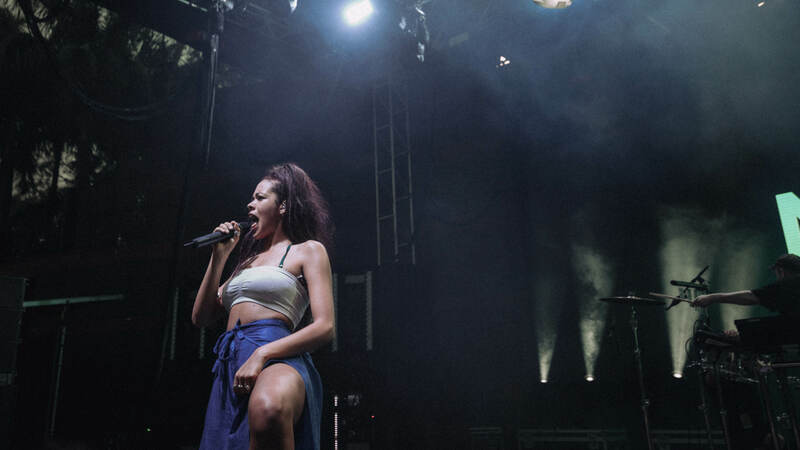 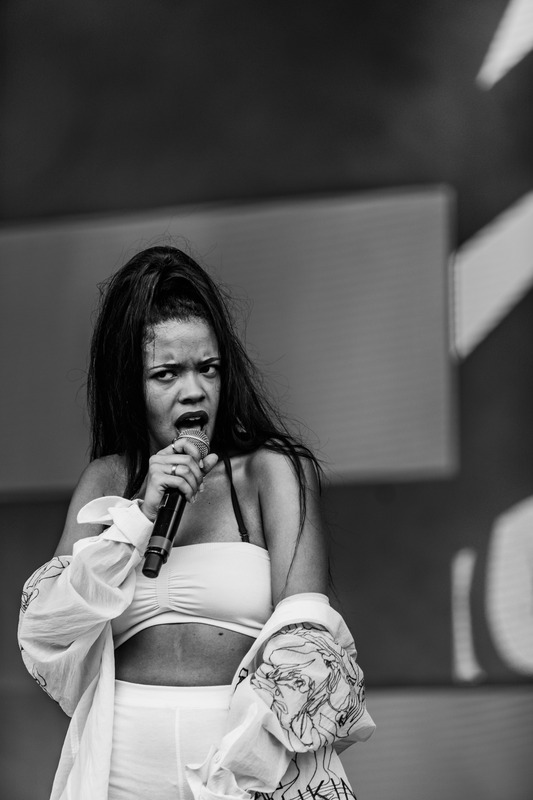 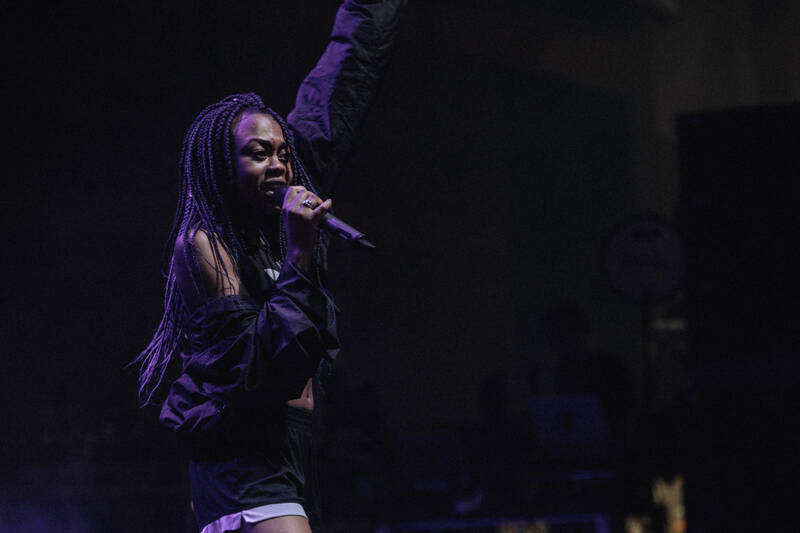 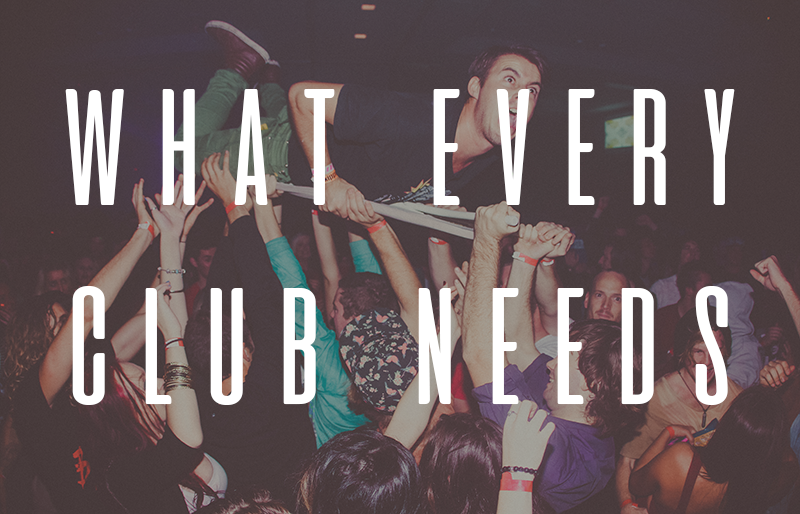 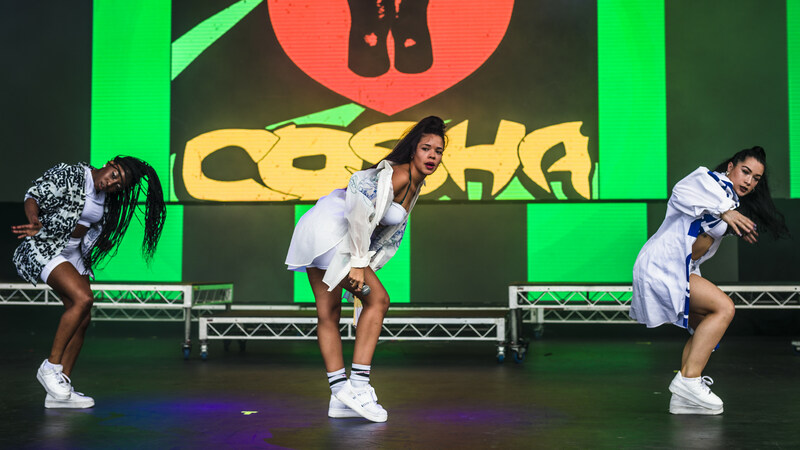 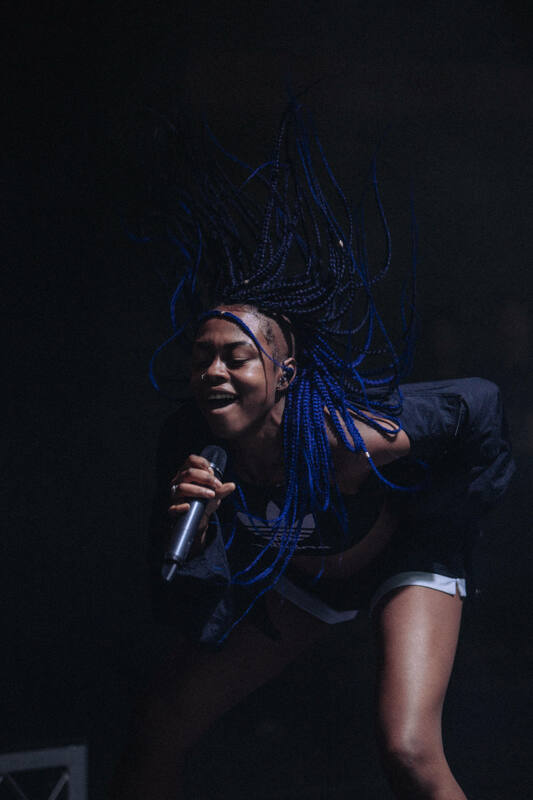 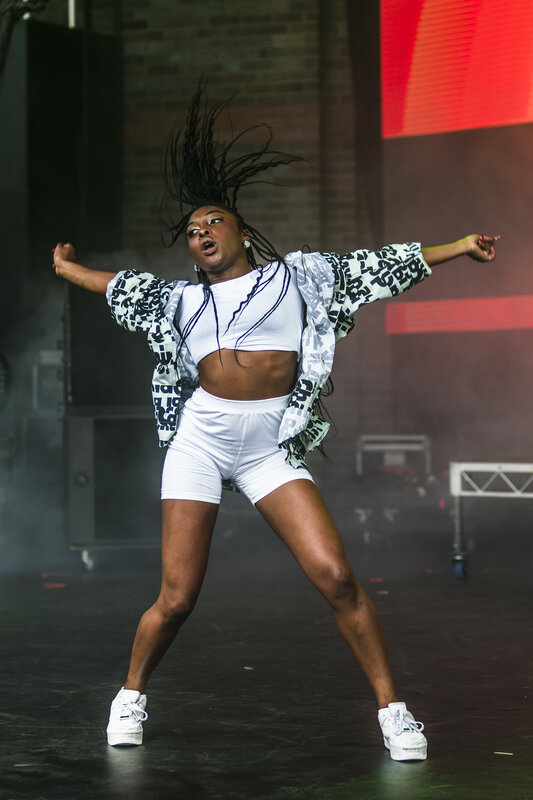 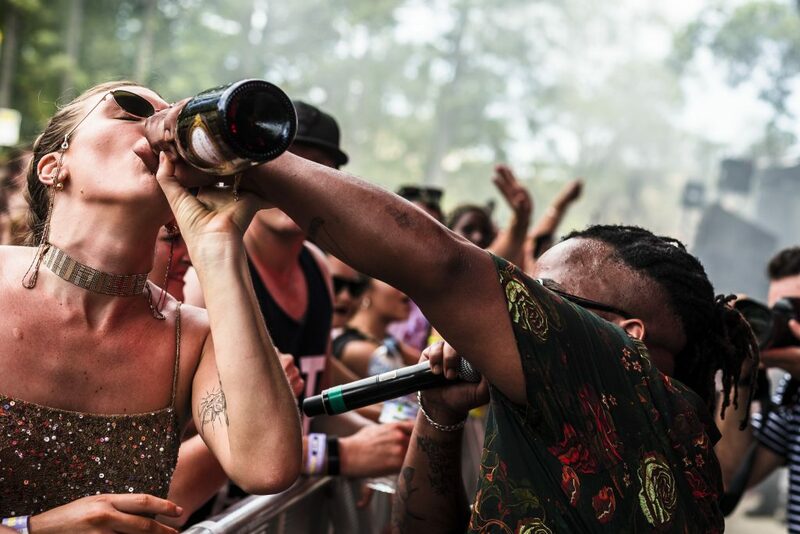 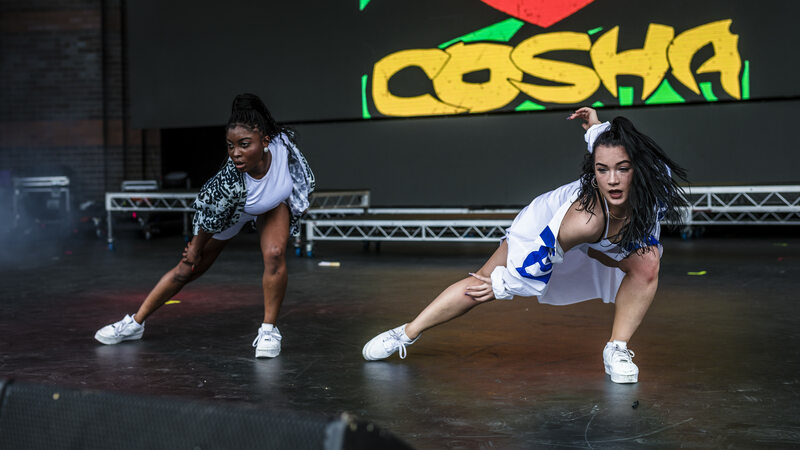 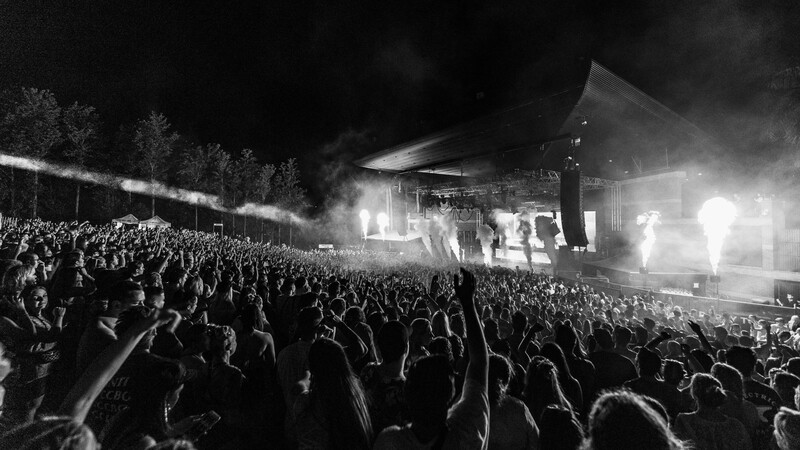 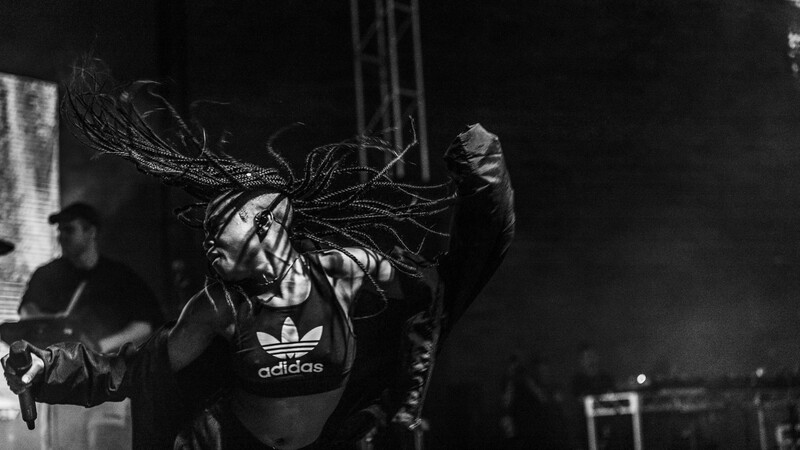 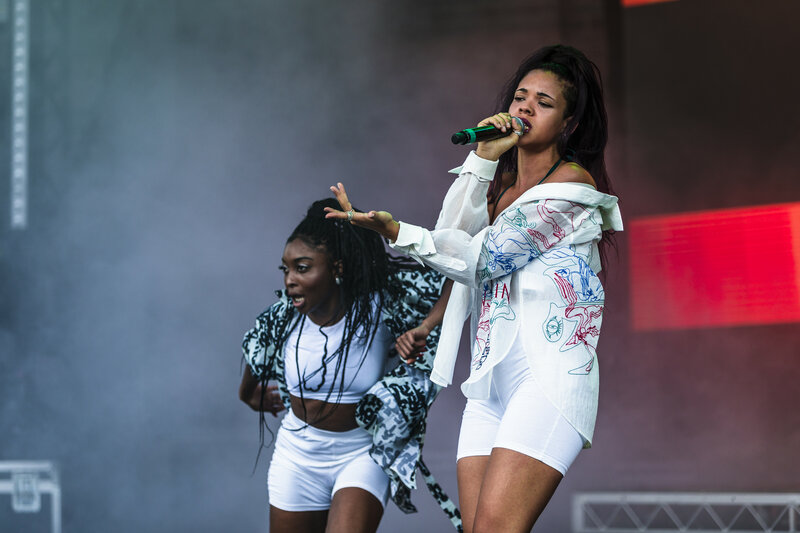 In the crowded Australian festival scene, FOMO stands out. 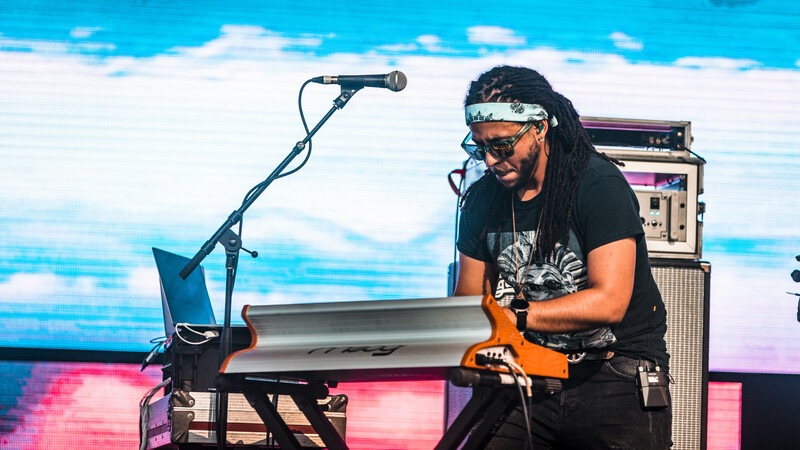 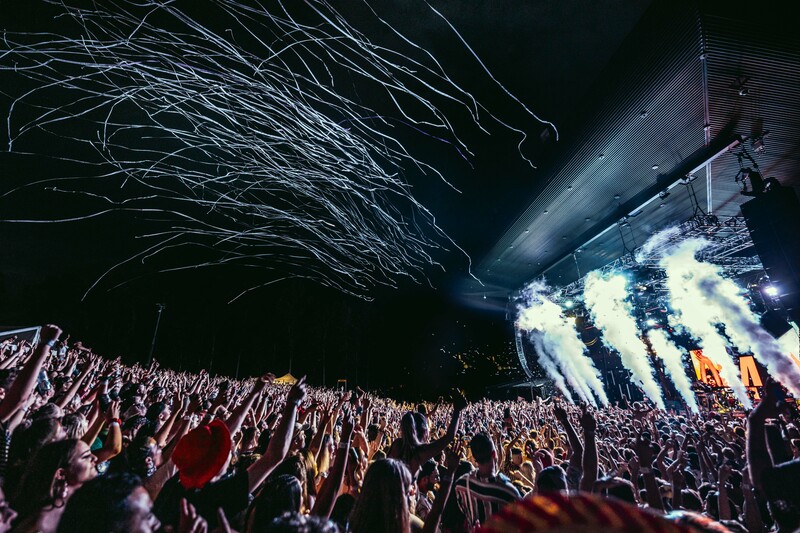 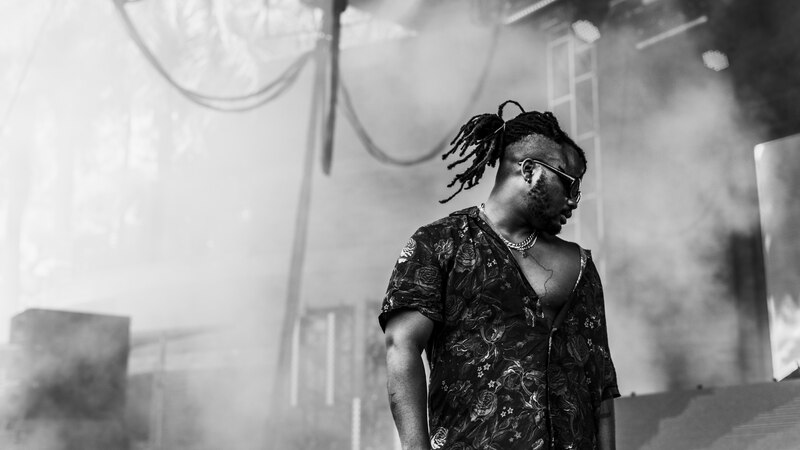 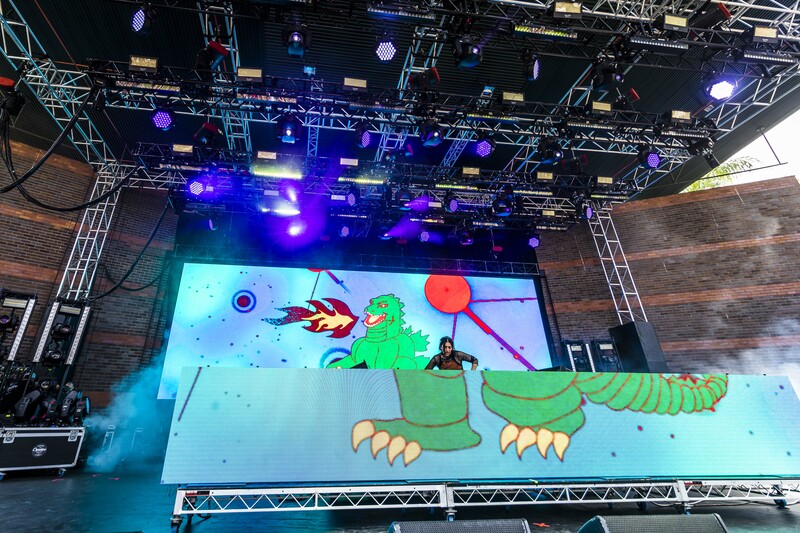 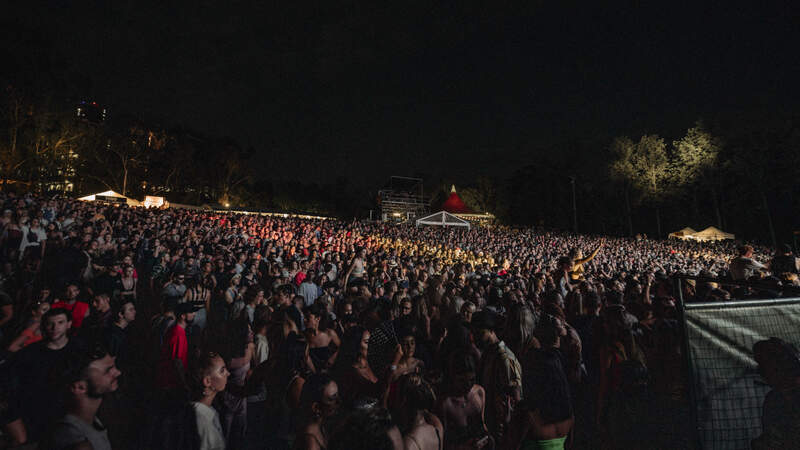 With an expertly-curated lineup that blends multiple genres, the festival finds most of its strength in its use of a standalone stage. 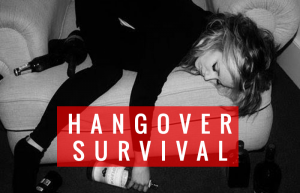 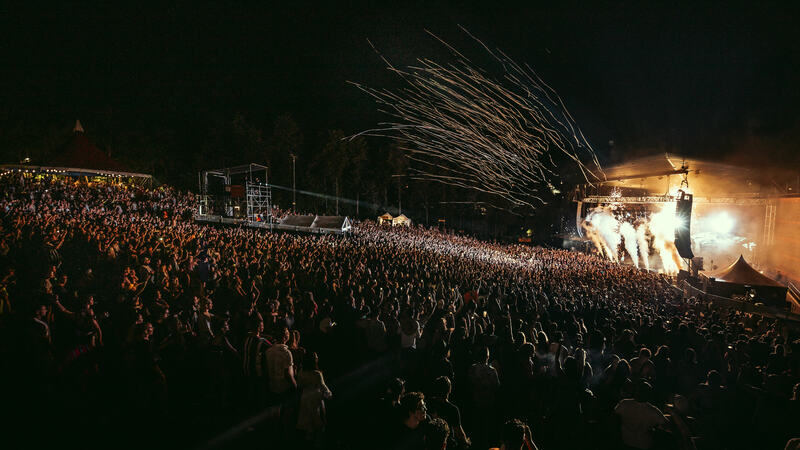 Without any dreaded clashes or hectic sprints to the next stage, it’s safe to say FOMO is breaking new ground. 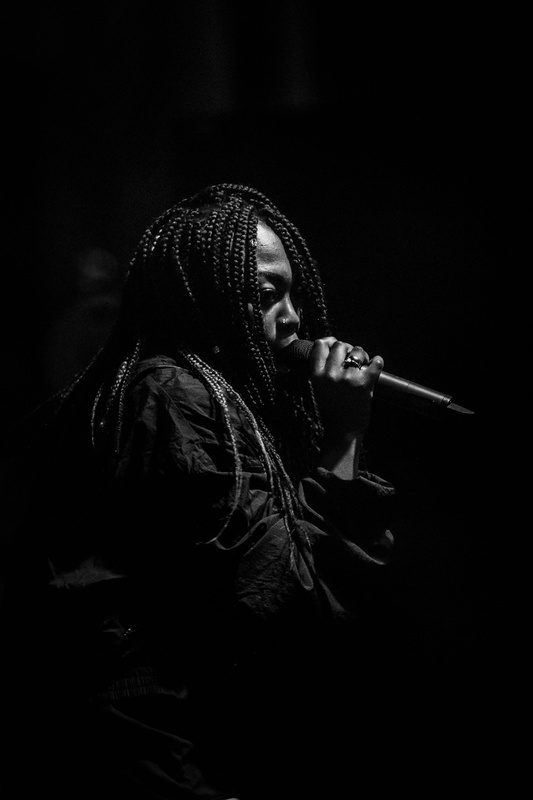 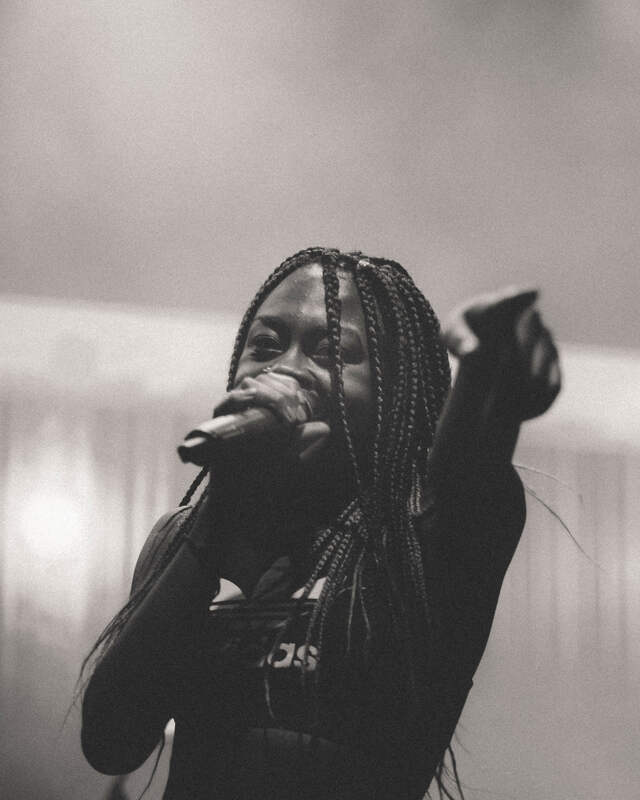 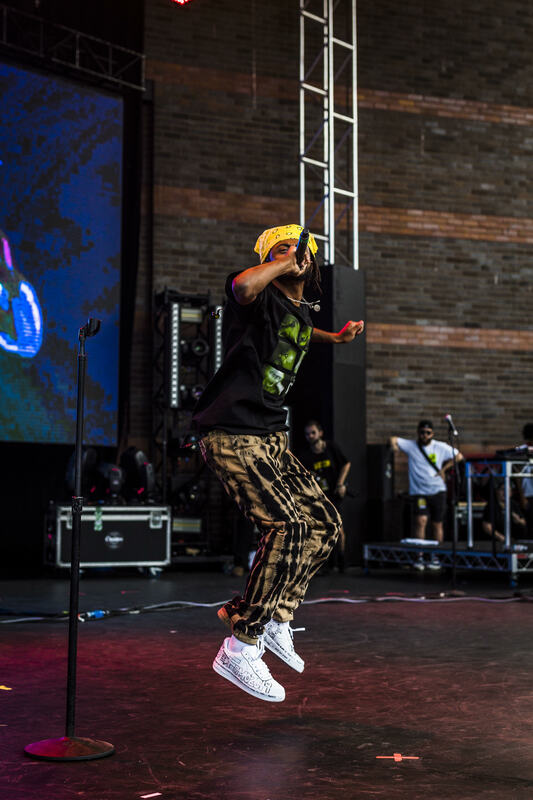 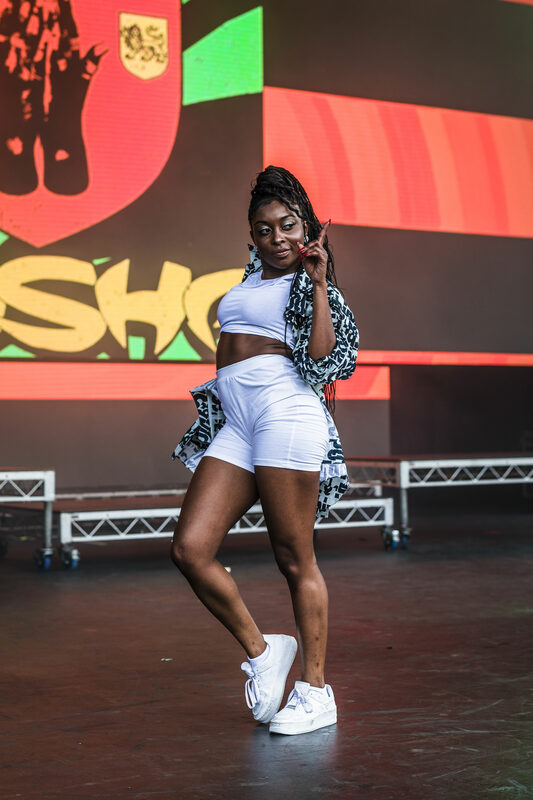 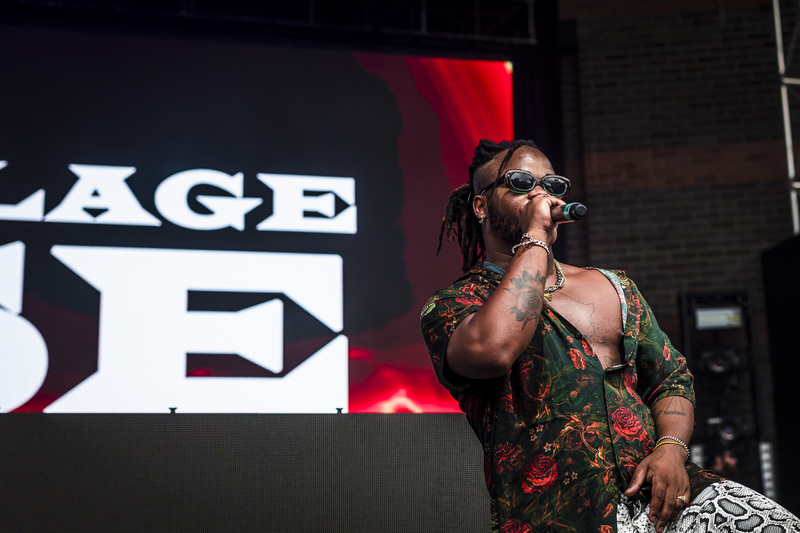 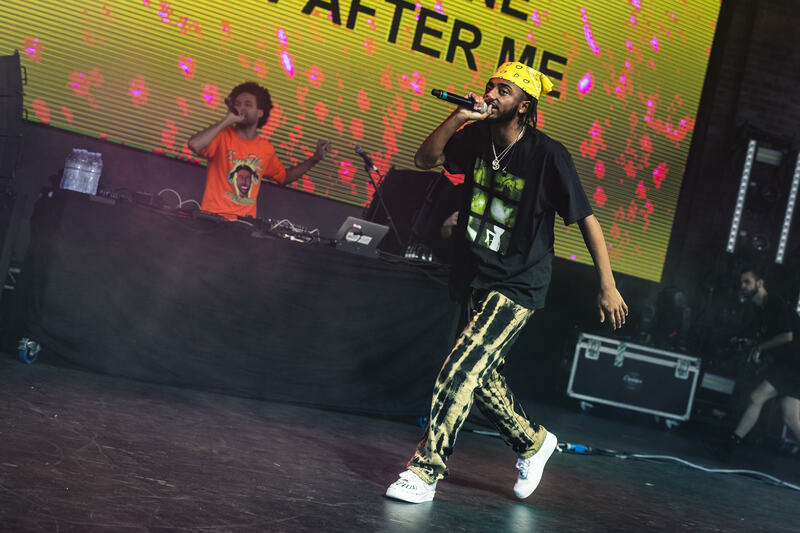 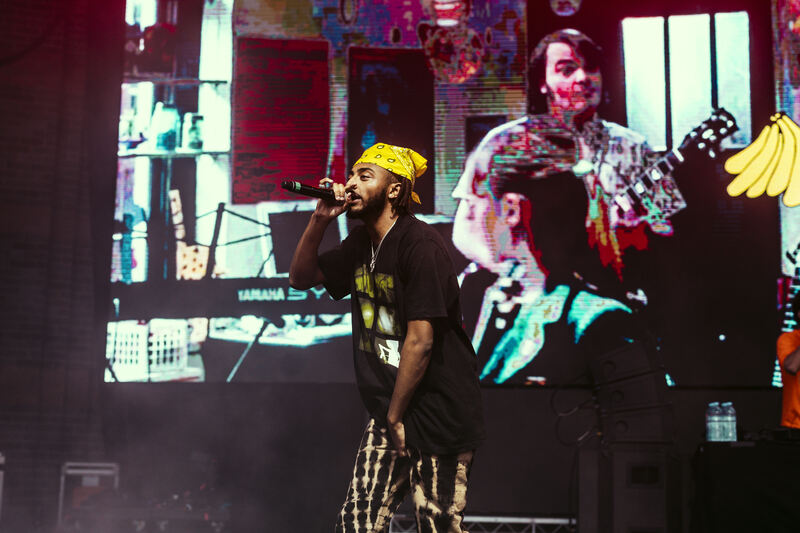 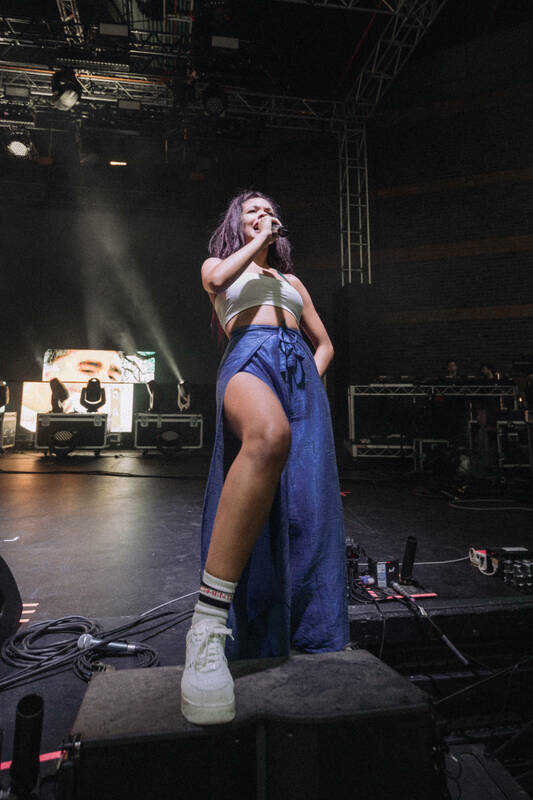 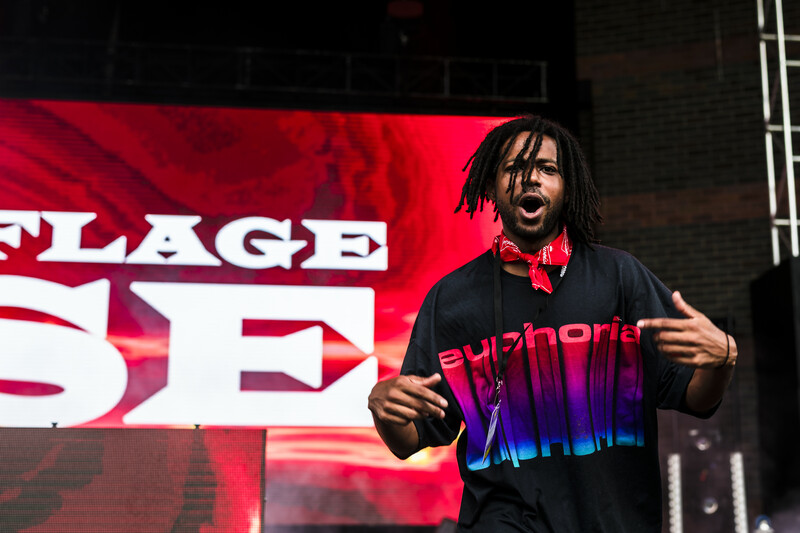 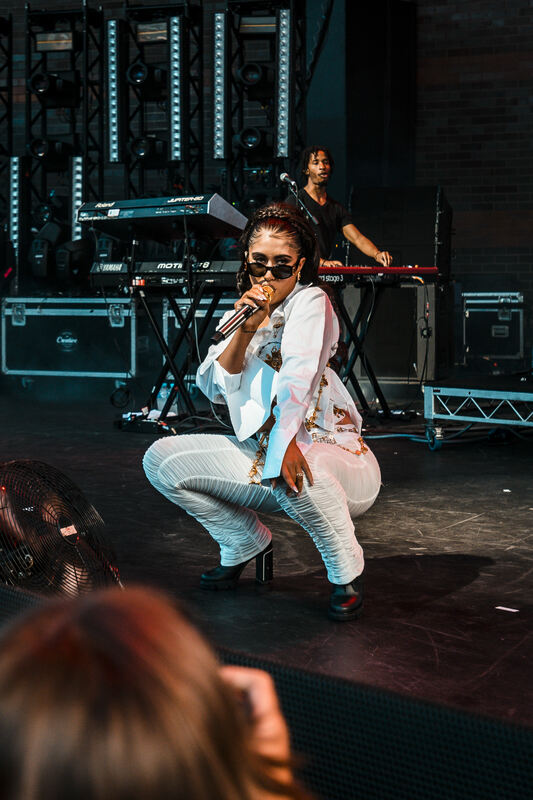 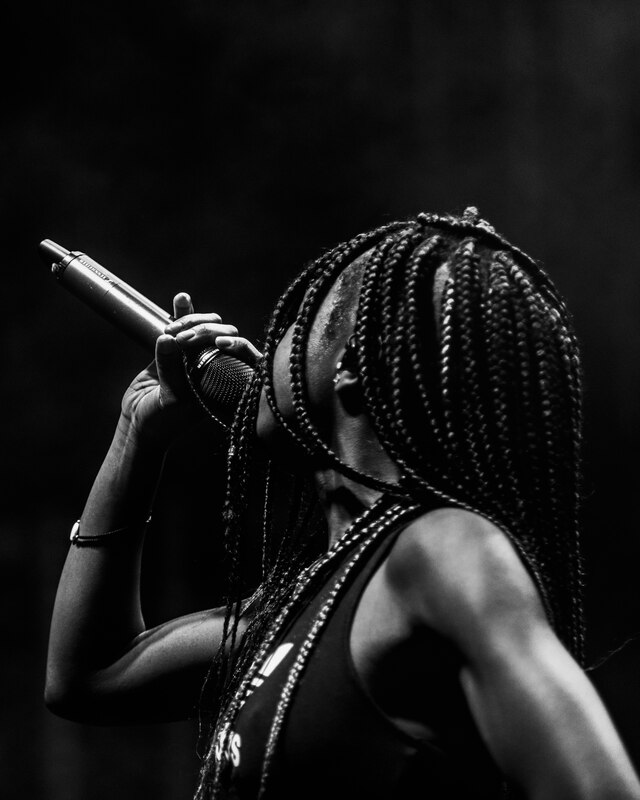 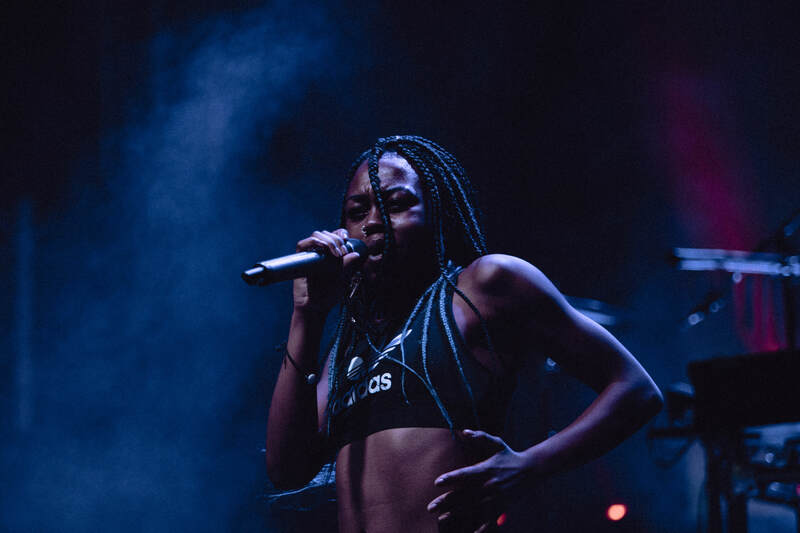 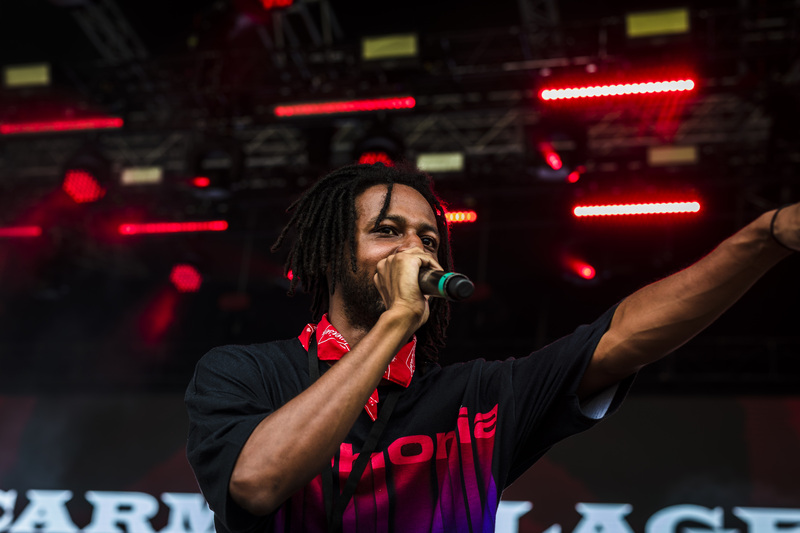 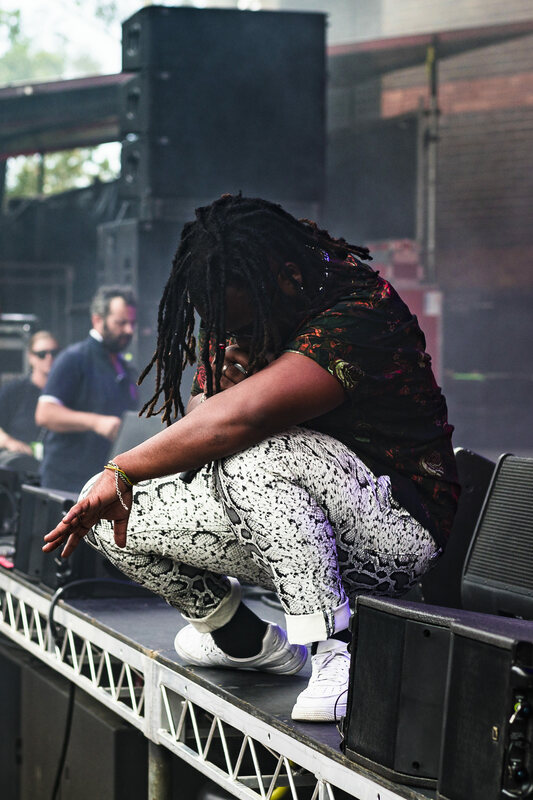 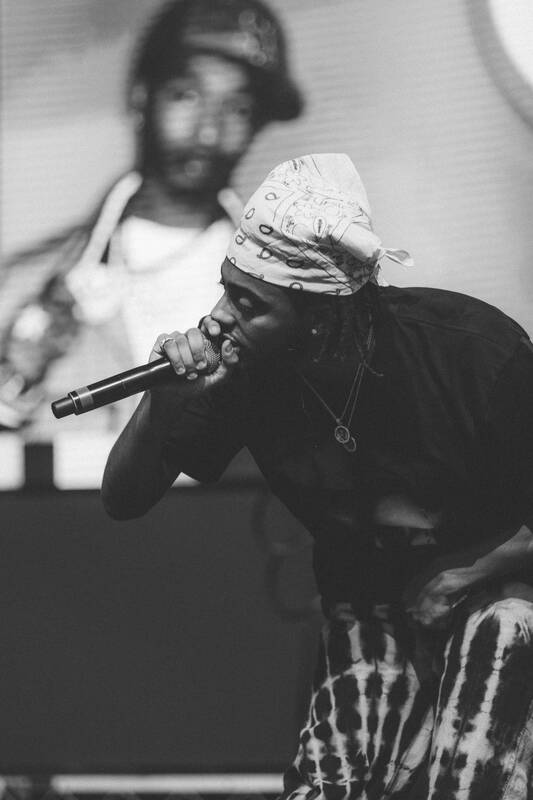 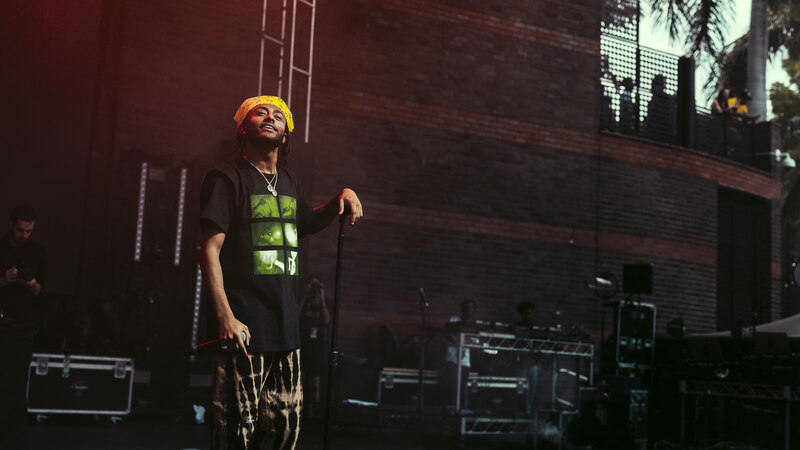 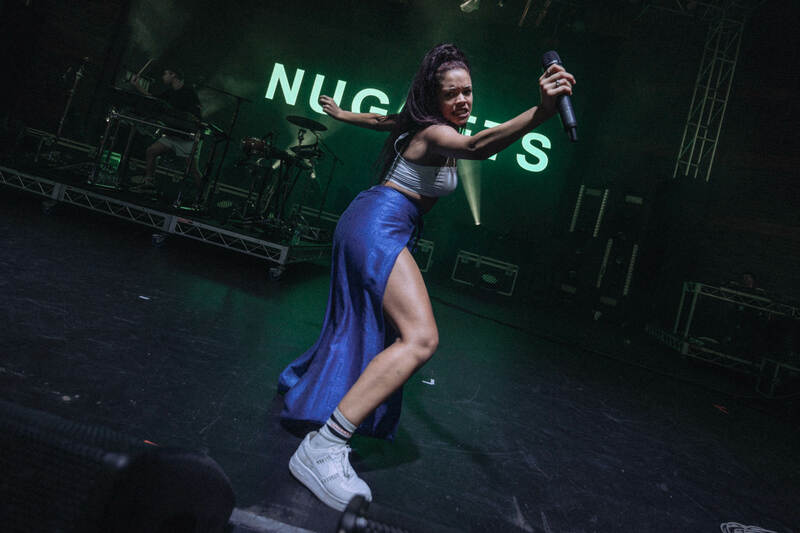 Anyone that got to Brisbane’s Riverstage early enough for Carmoflauge Rose was in for a treat, with Rose firing away hard-hitting hip-hop and paving the way for the exciting group of young Australian rappers rising the ranks. 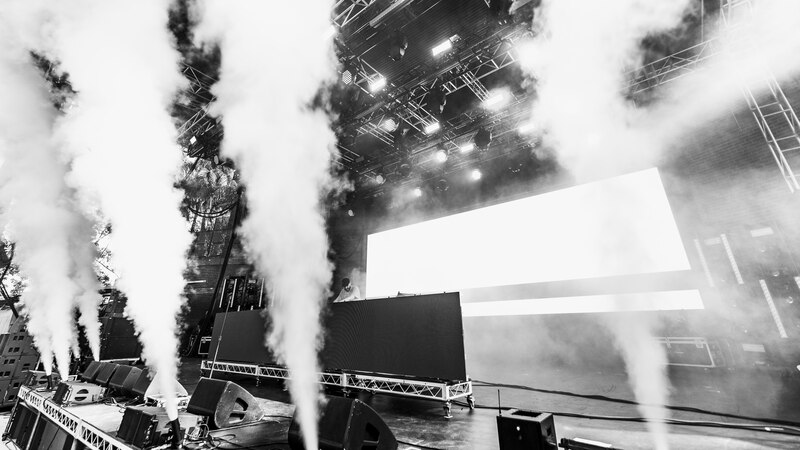 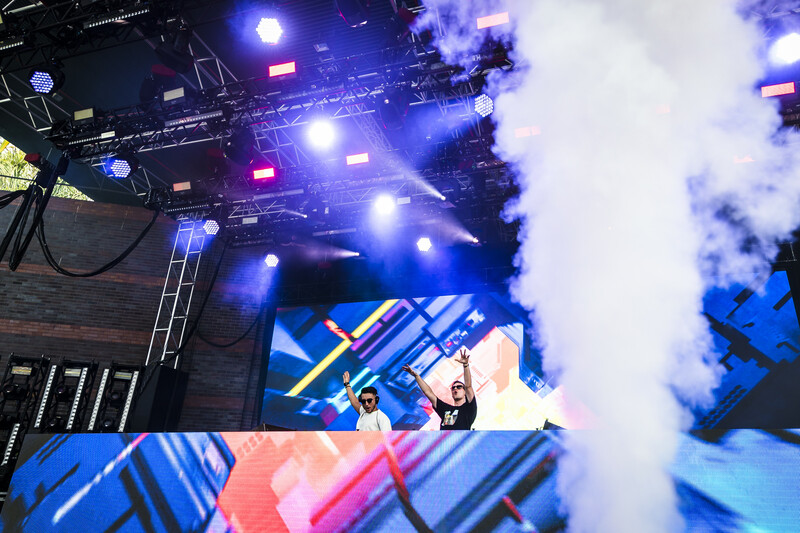 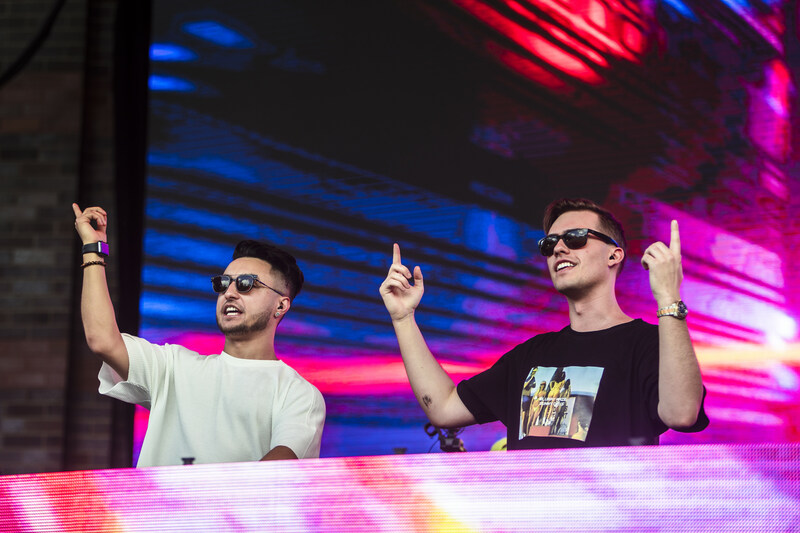 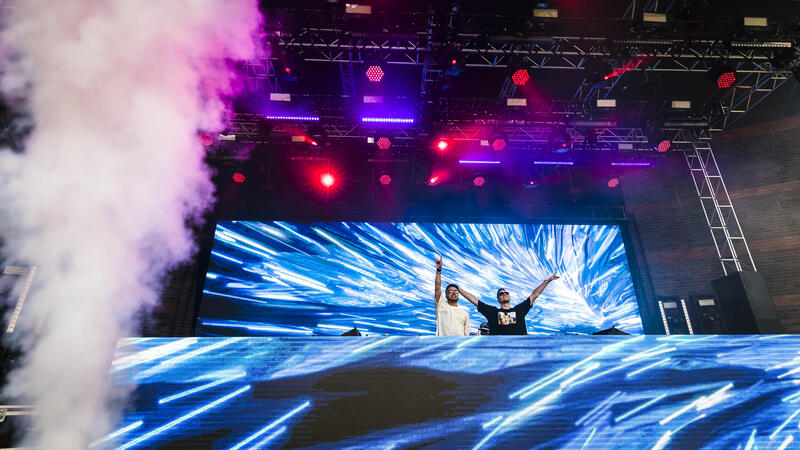 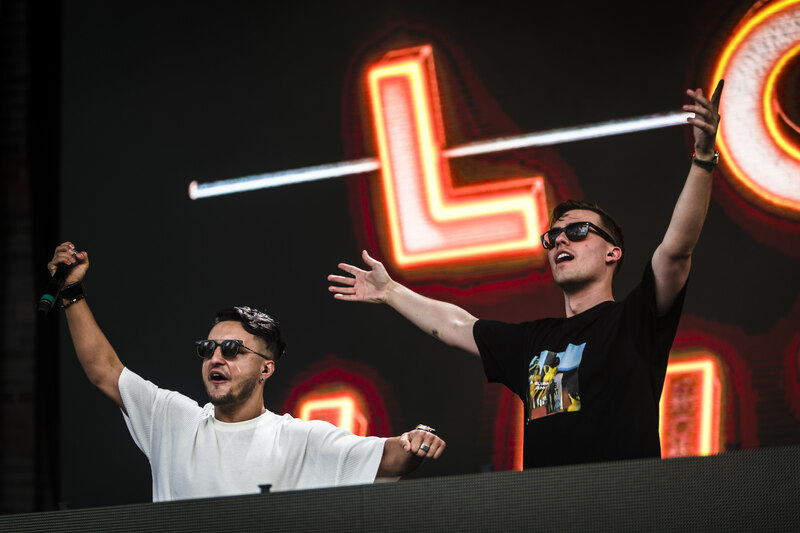 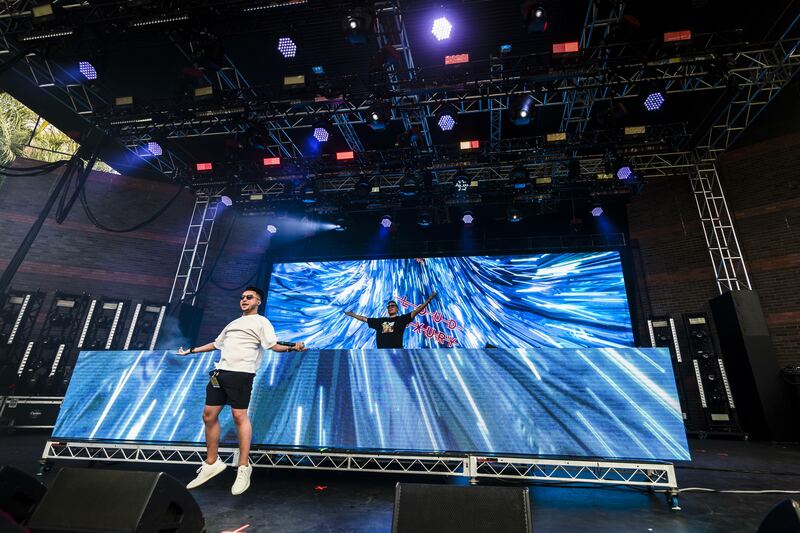 Loud Luxury proved to be just what the afternoon needed as the masses began to enter Riverstage, with a set full of crowd-pleasing hits of the past few years mixed between the Canadian duo’s own catalogue of trap music. 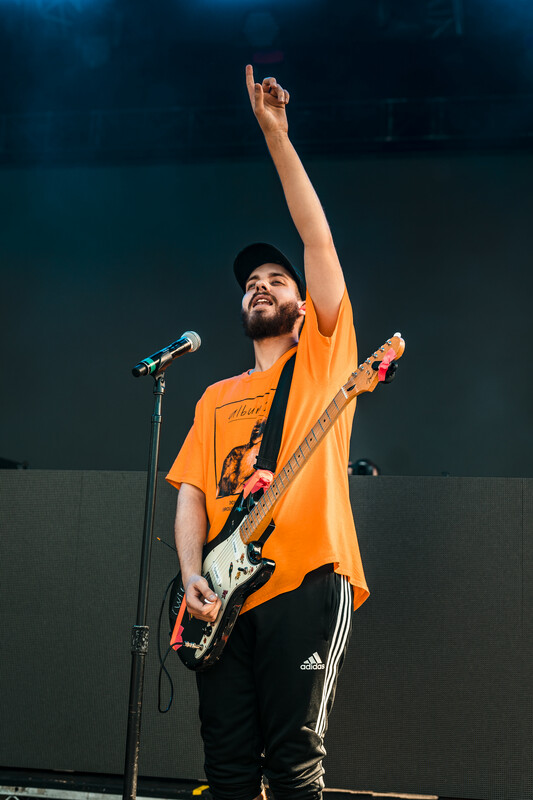 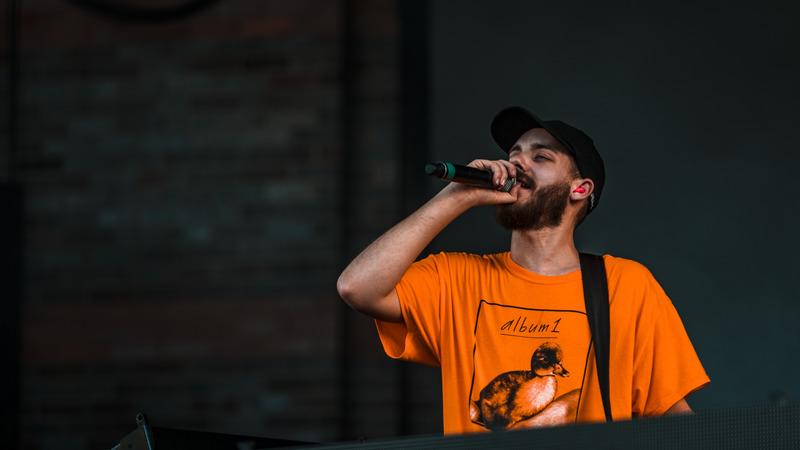 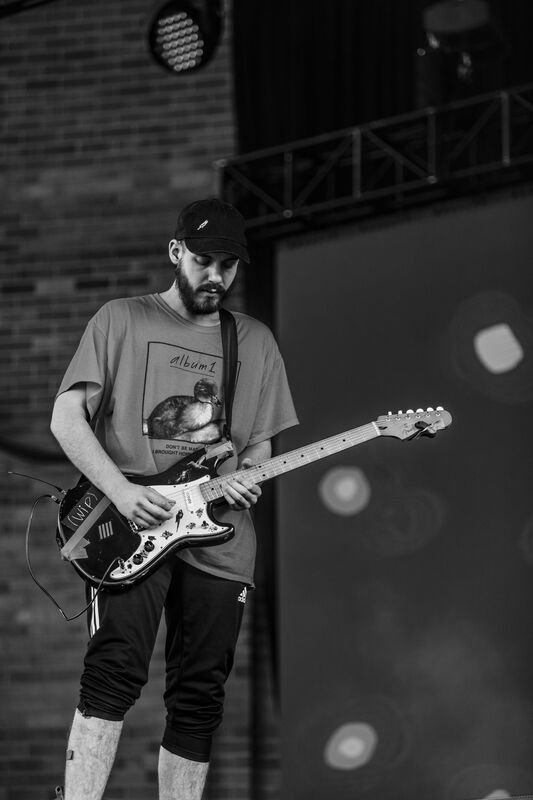 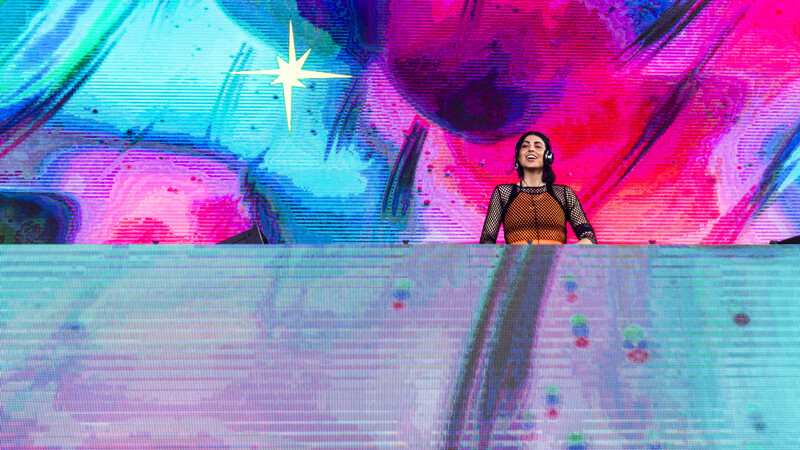 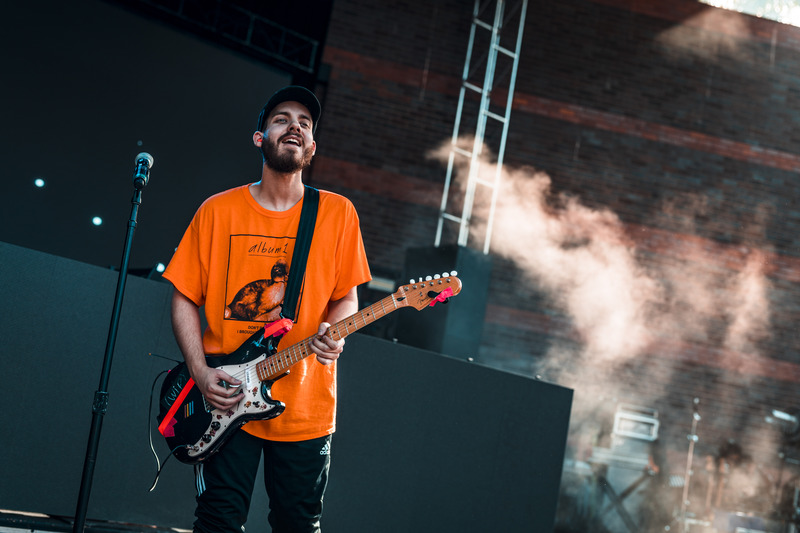 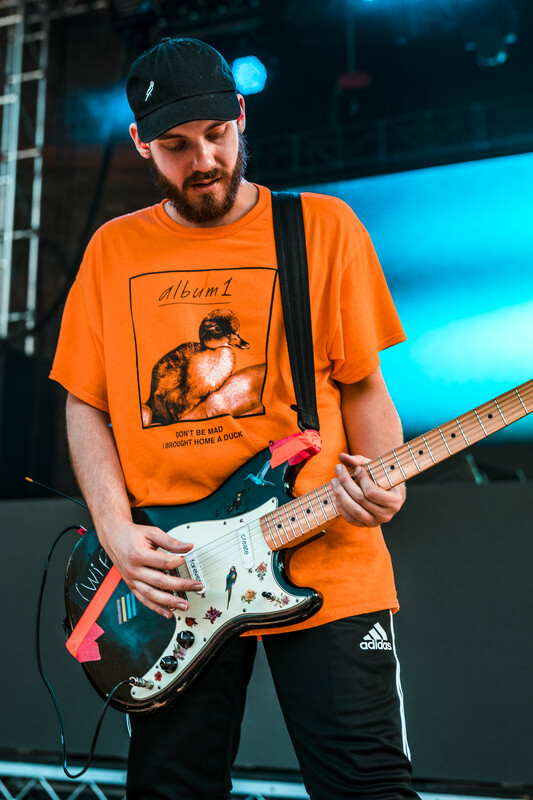 The EDM continued through to sets from both Anna Lunoe and San Holo, both of which keeping the audience rowdy in the scorching afternoon heat. 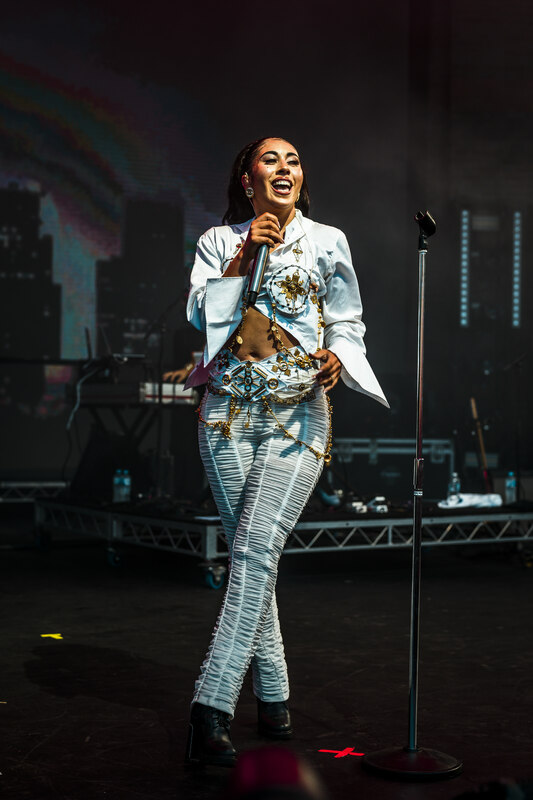 Lunoe was a particular highlight, her set proving why she has been a mainstay in the Australian dance scene for so long. 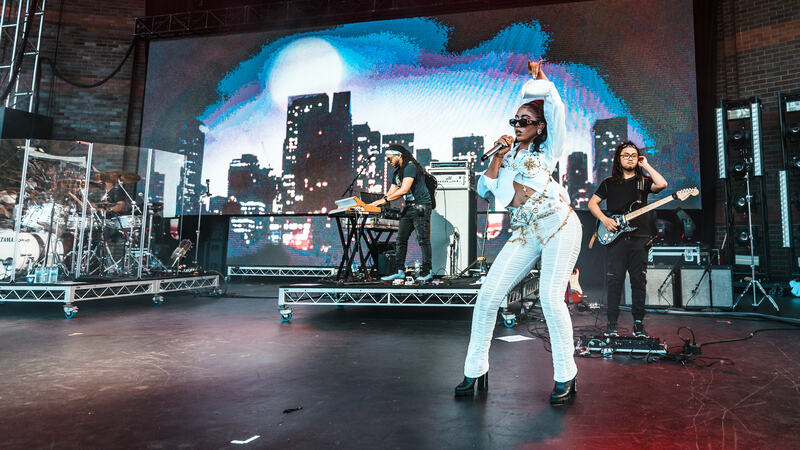 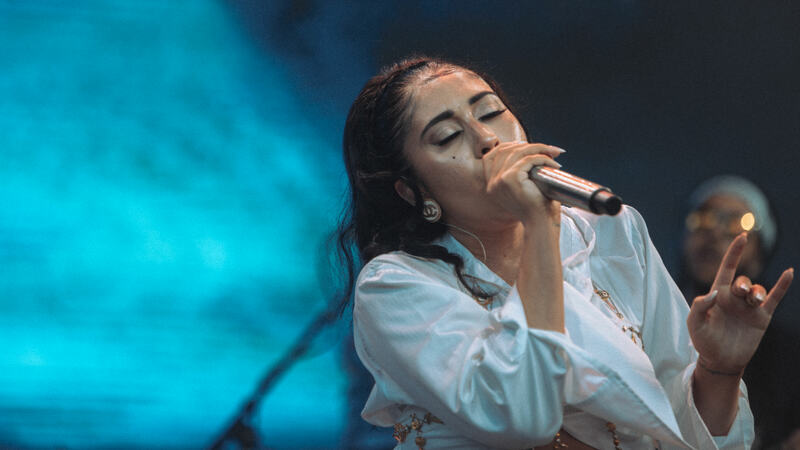 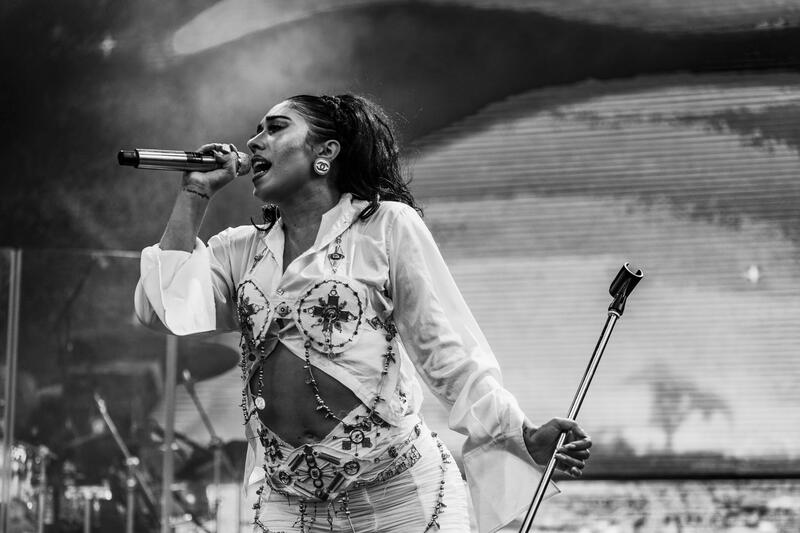 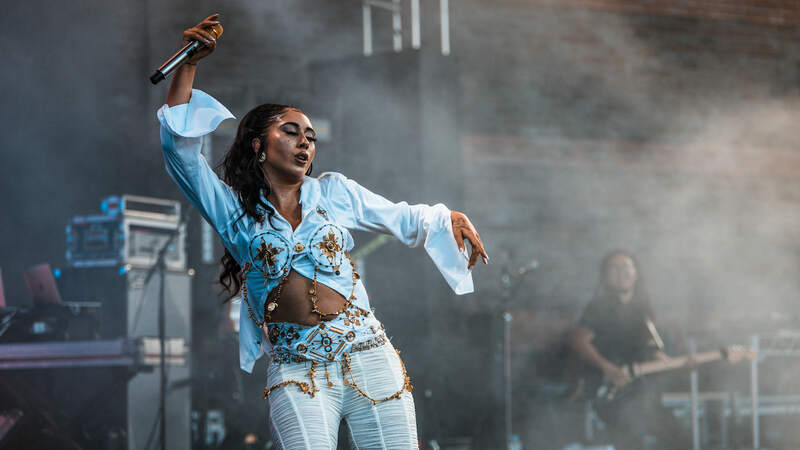 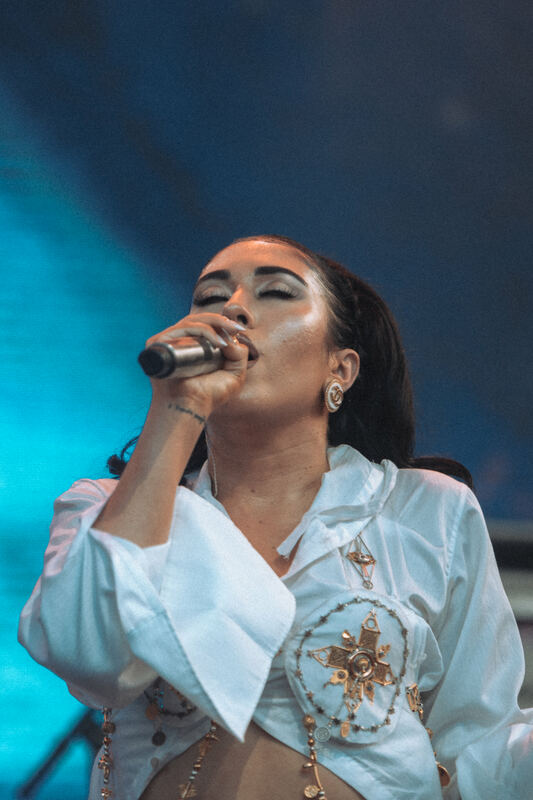 While last year’s lineup hosted SZA before she broke into the mainstream, the appearance of Kali Uchis this year was timely considering her rising status. 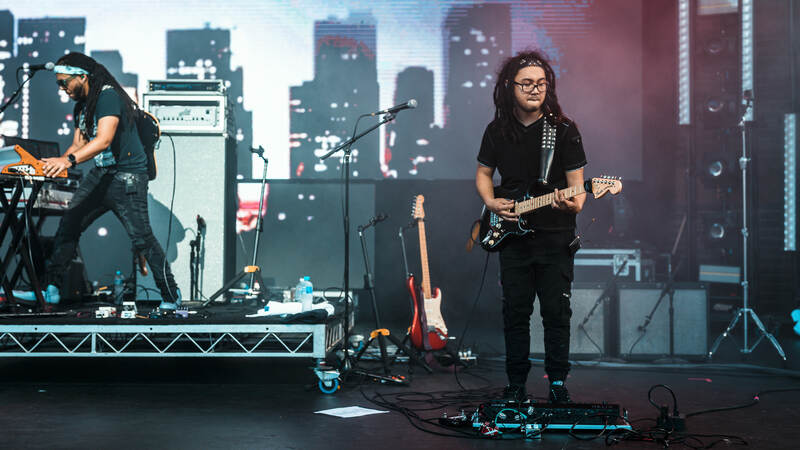 Having released one of 2018’s strongest pop albums, Uchis’ Australian debut was nothing short of remarkable, with a terrific live backing band bringing the diverse sounds of the record to life. 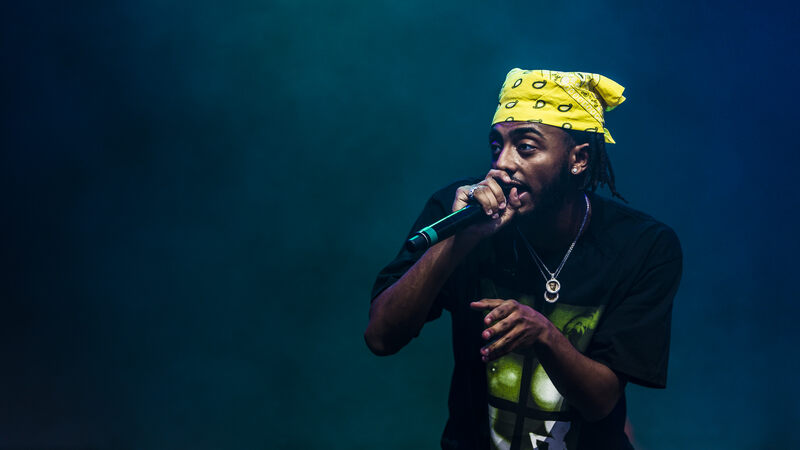 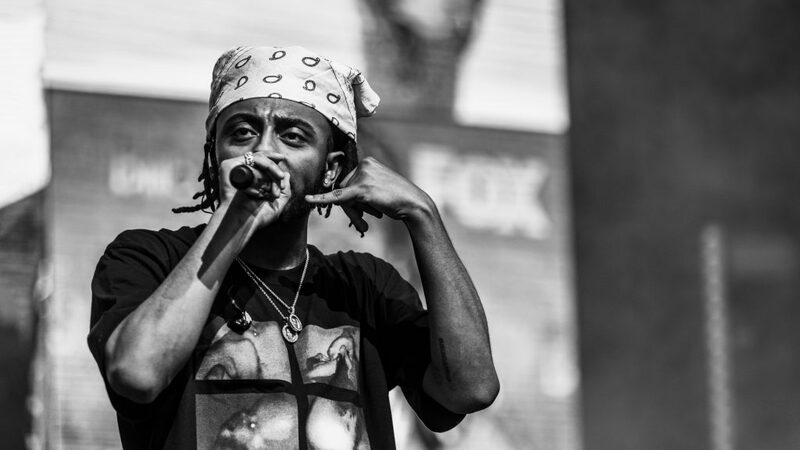 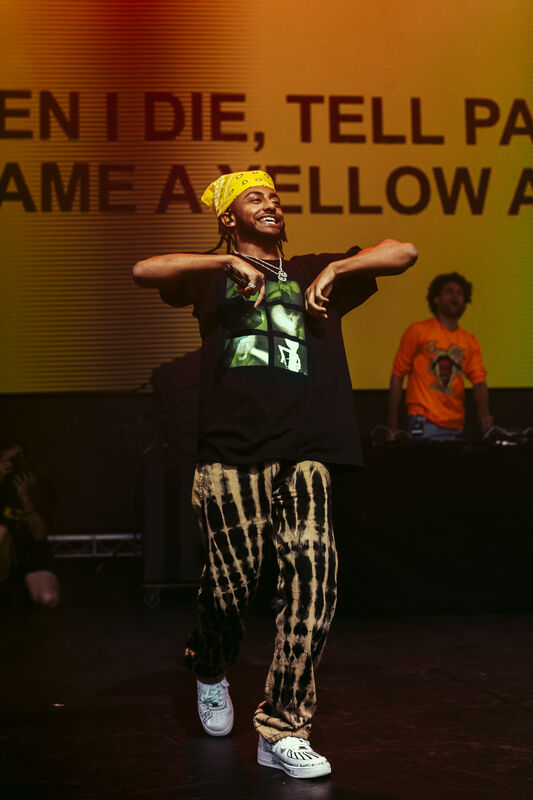 Although the last-minute withdrawal of Lil Pump certainly soured fans, the replacement of none other than Aminè might’ve been stronger than Lil Pump himself. 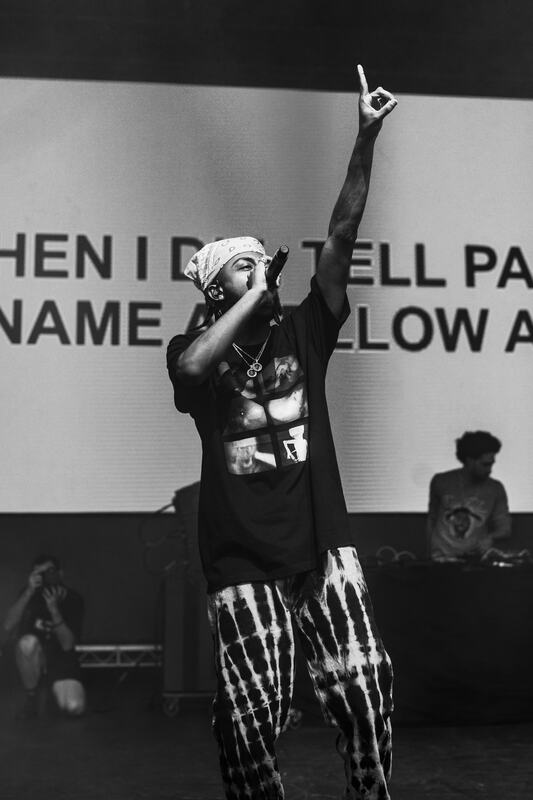 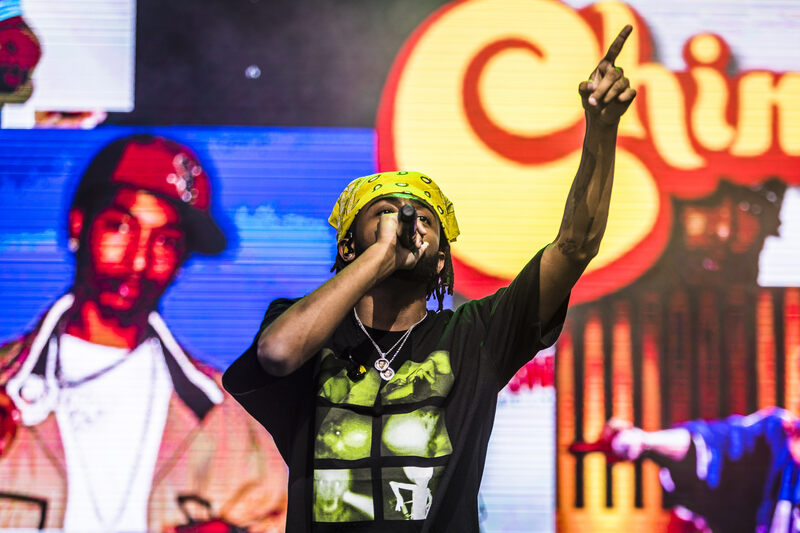 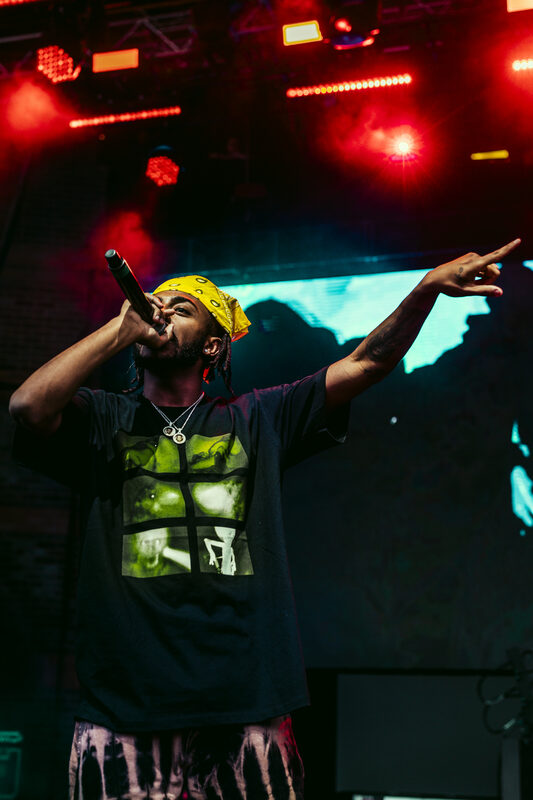 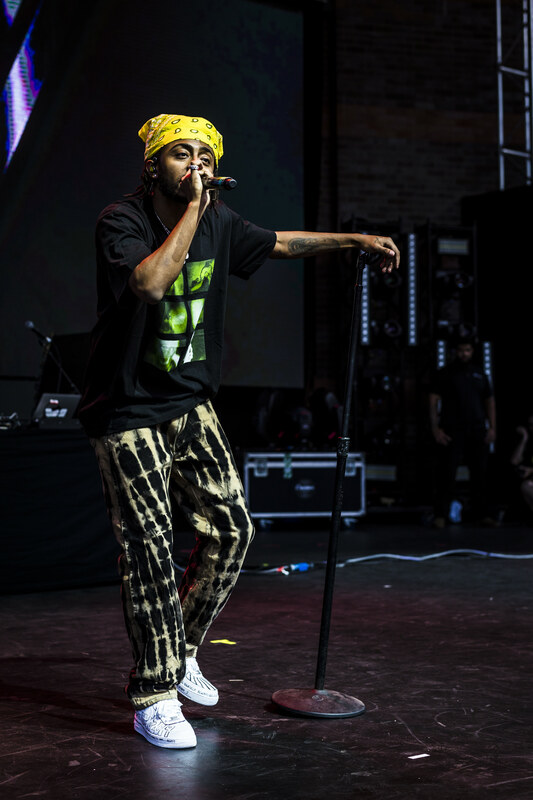 With a new album under his belt since his last Australian appearance, the Portland rapper pulled from his short but sweet discography, with anthems like ‘Caroline’ and ‘REEL IT IN’providing the most fanfare while somewhat underrated tunes like ‘CHINGY’ found the crowd enjoying his zany style, both visually and lyrically. 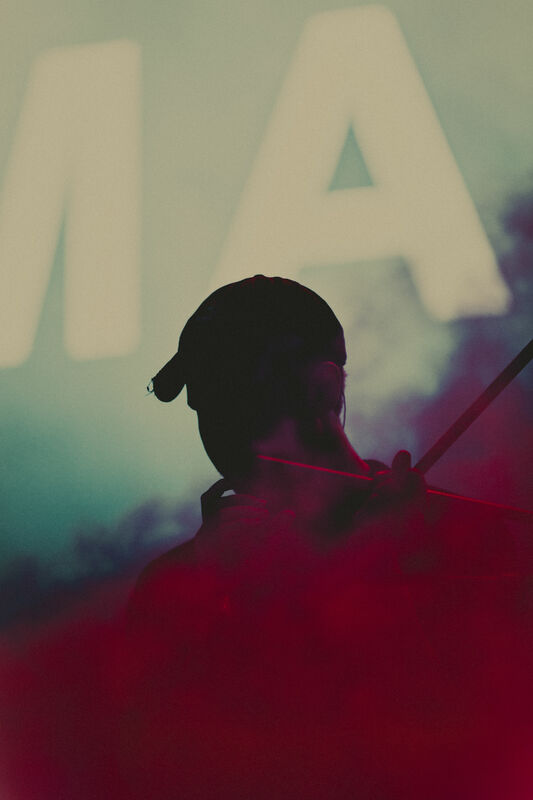 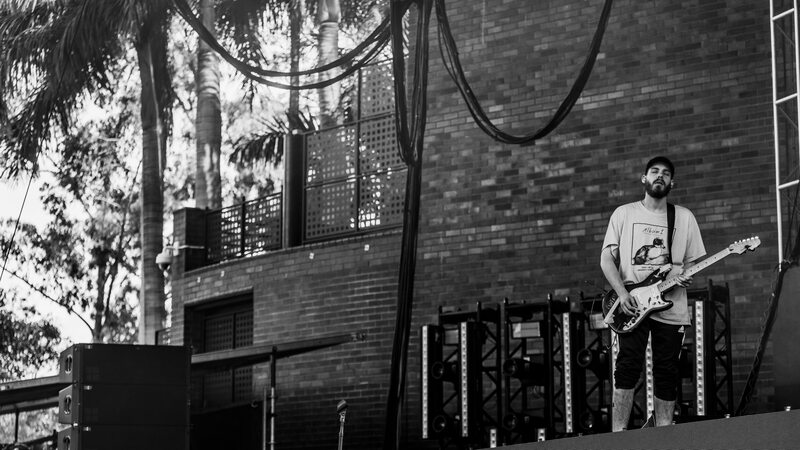 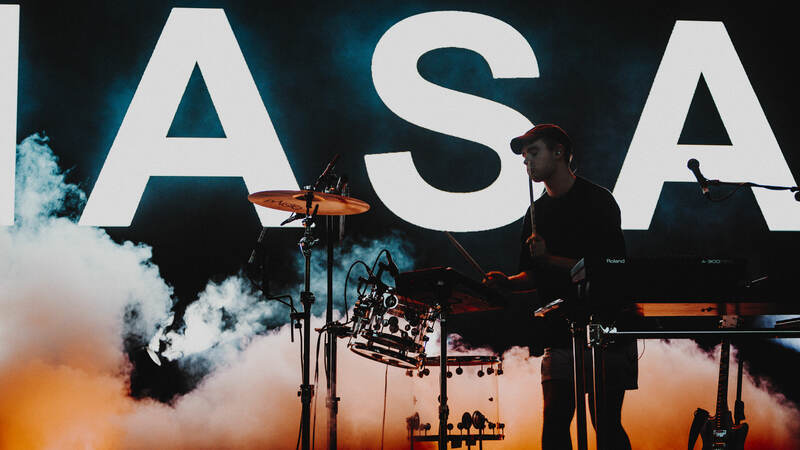 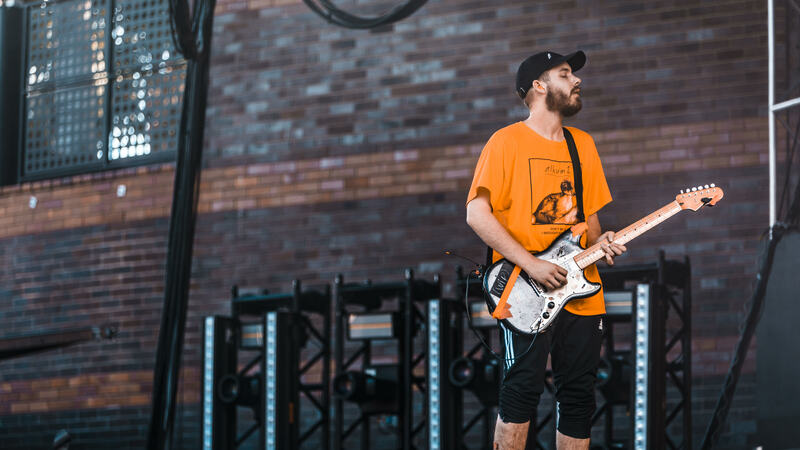 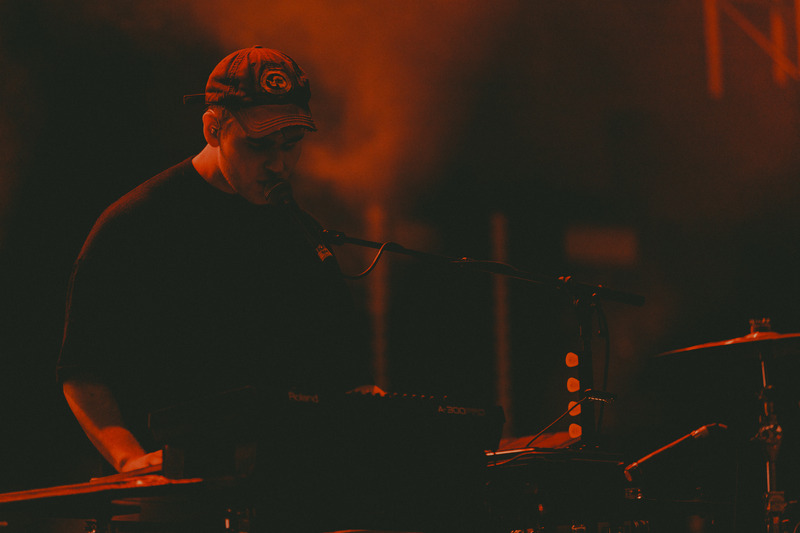 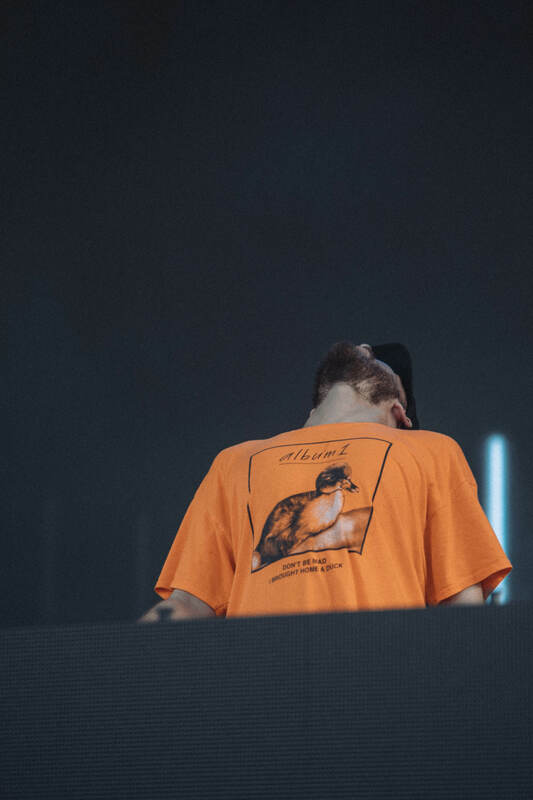 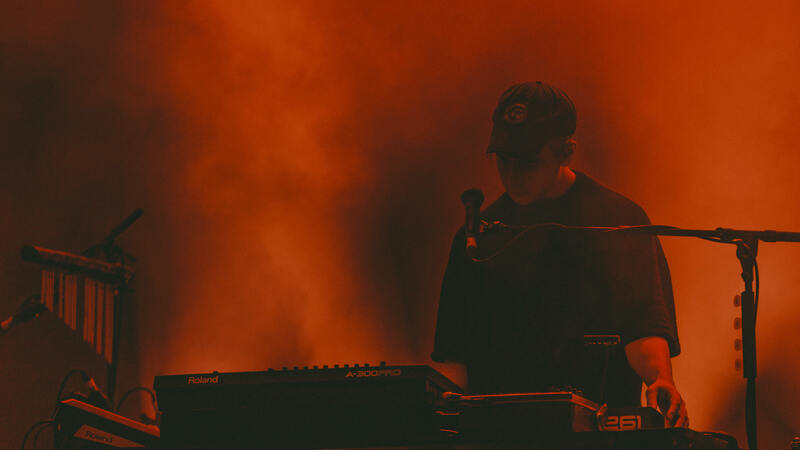 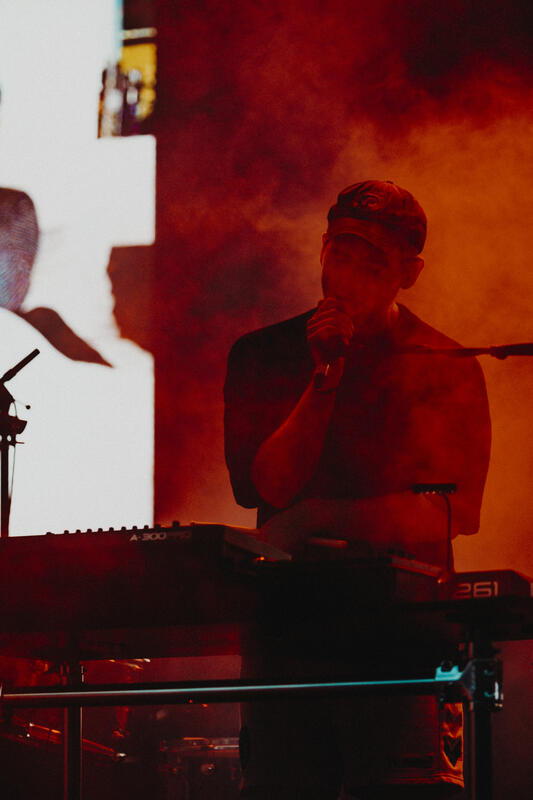 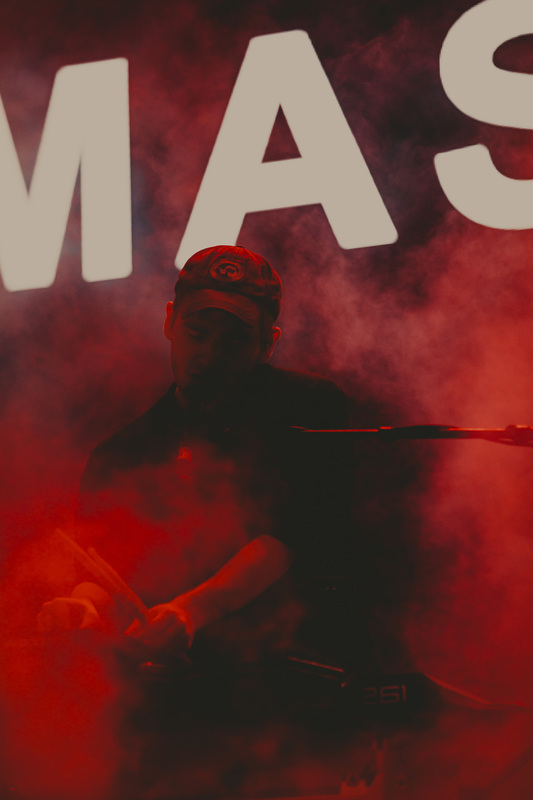 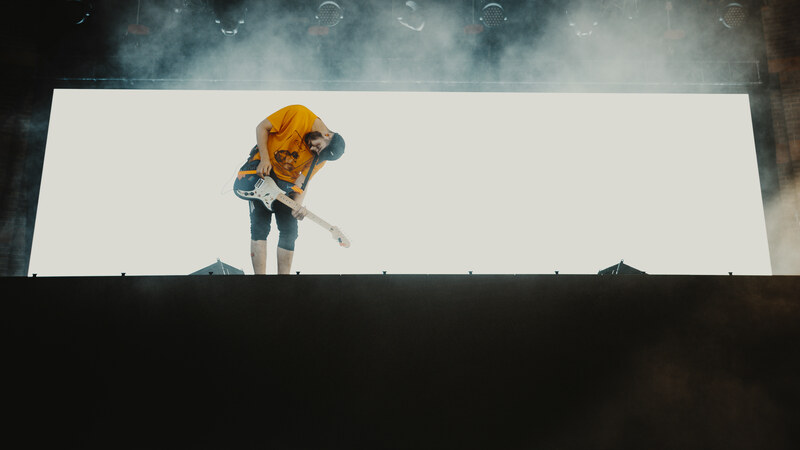 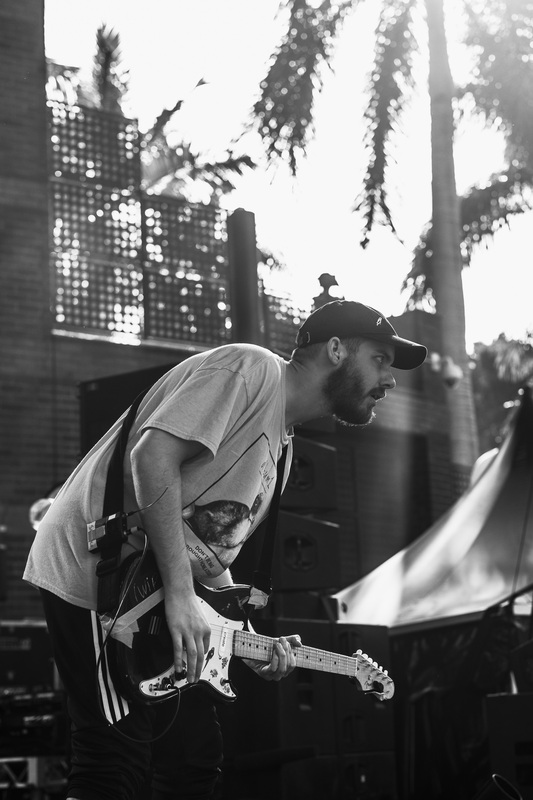 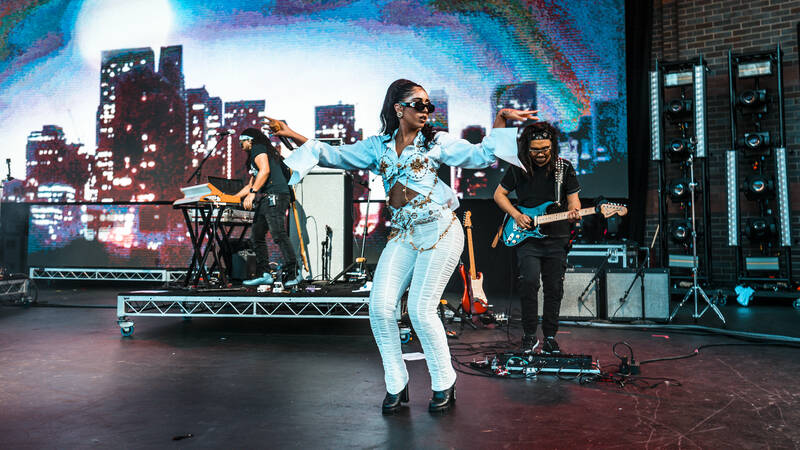 The succeeding set was timed to perfection, as Mura Masa played to a pastel sunset, his mellow dance beats providing the perfect soundtrack to a picturesque moment along the Brisbane river, and demonstrated how well FOMO organisers curate the timing of the setlist. 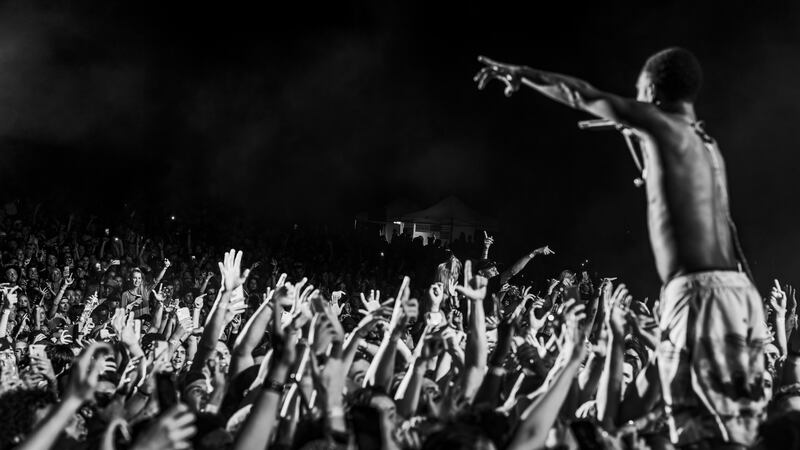 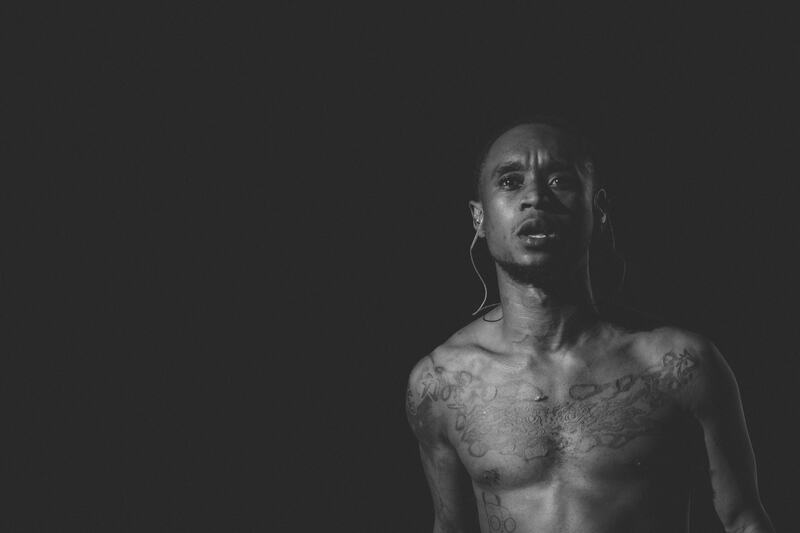 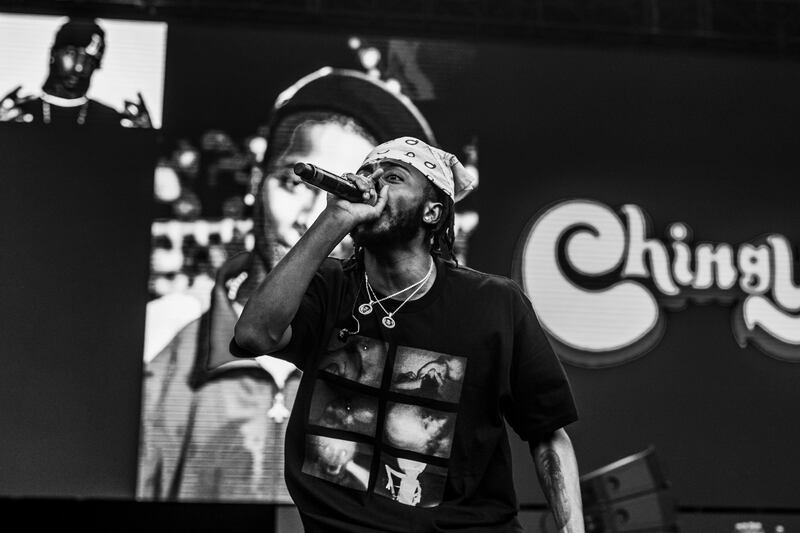 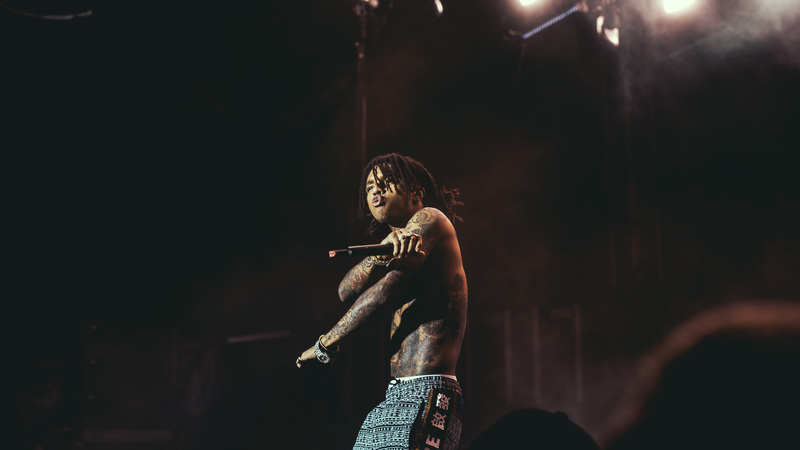 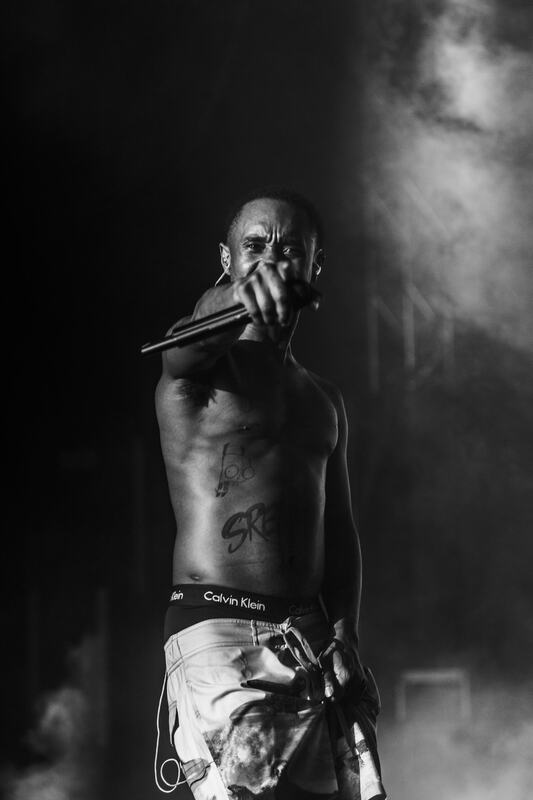 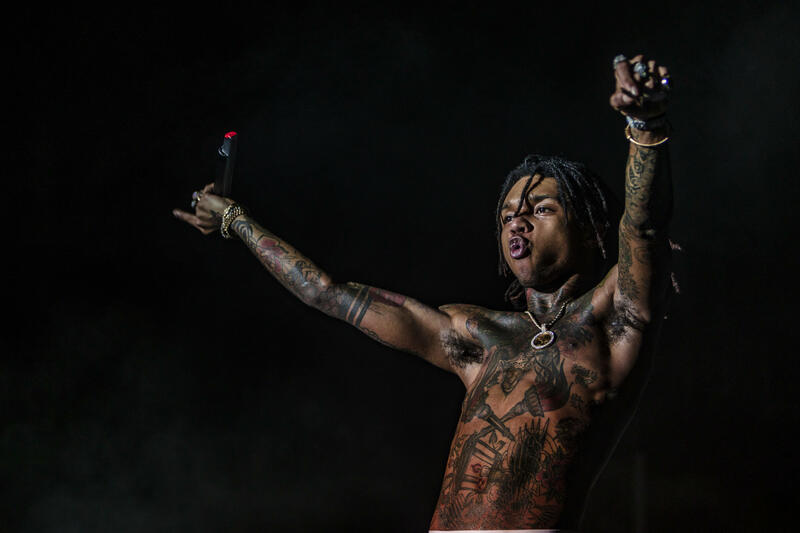 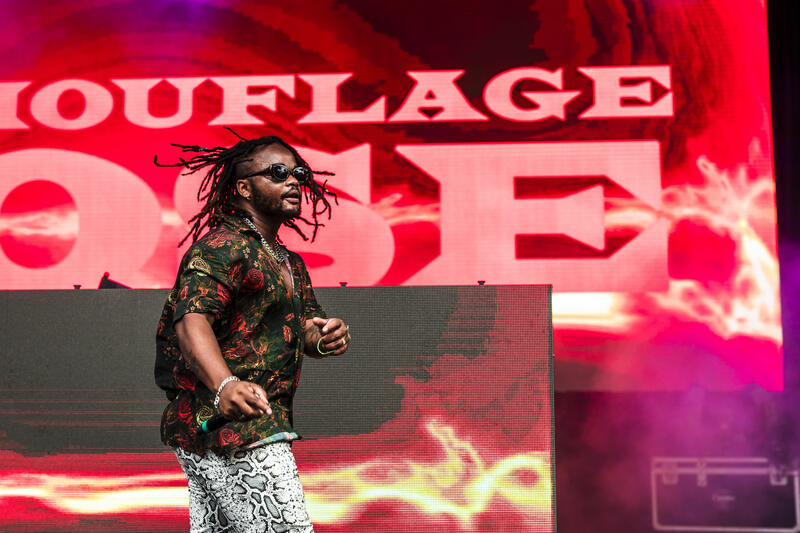 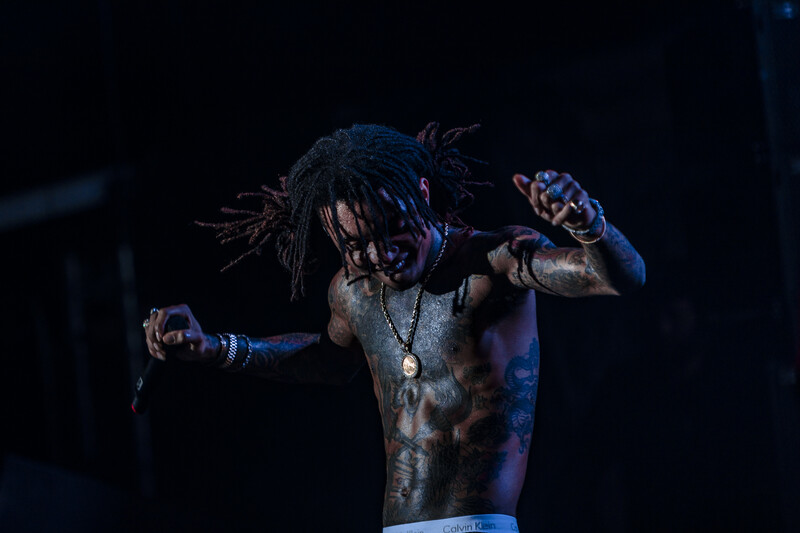 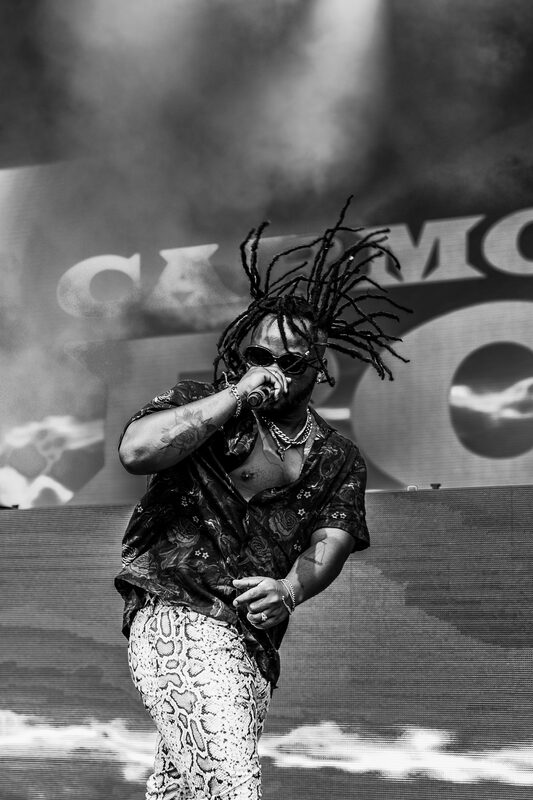 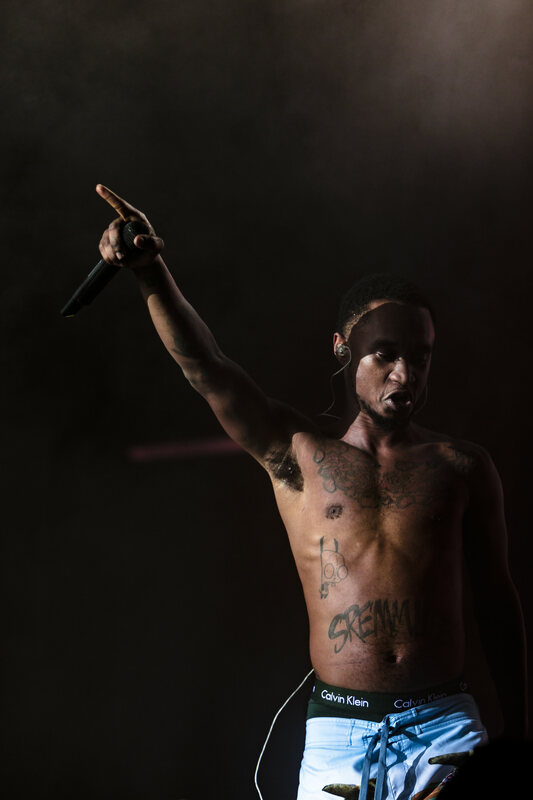 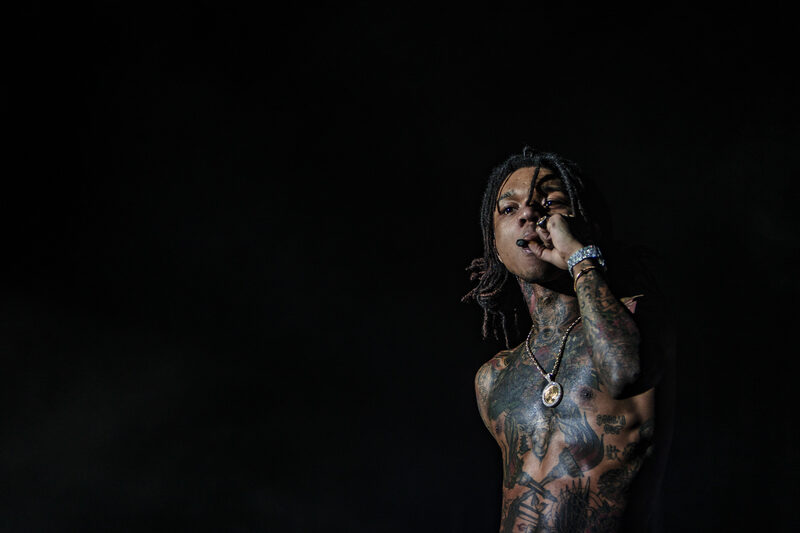 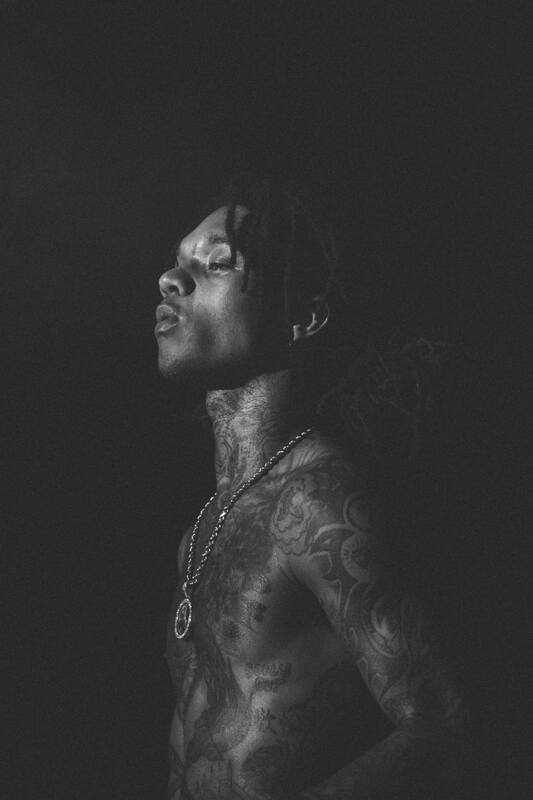 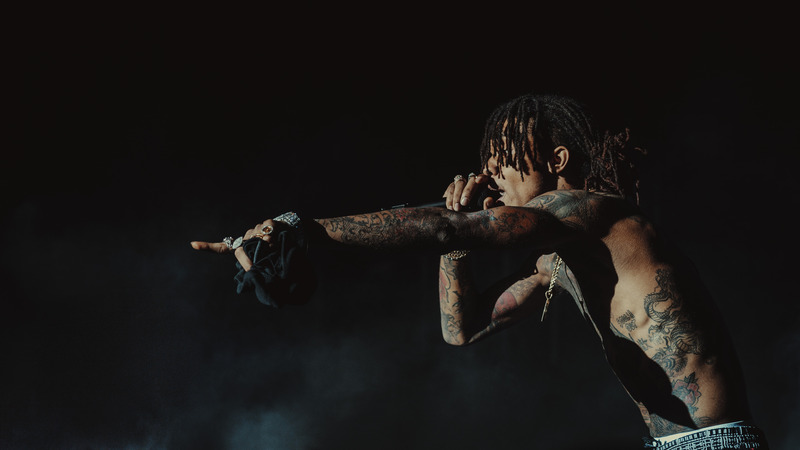 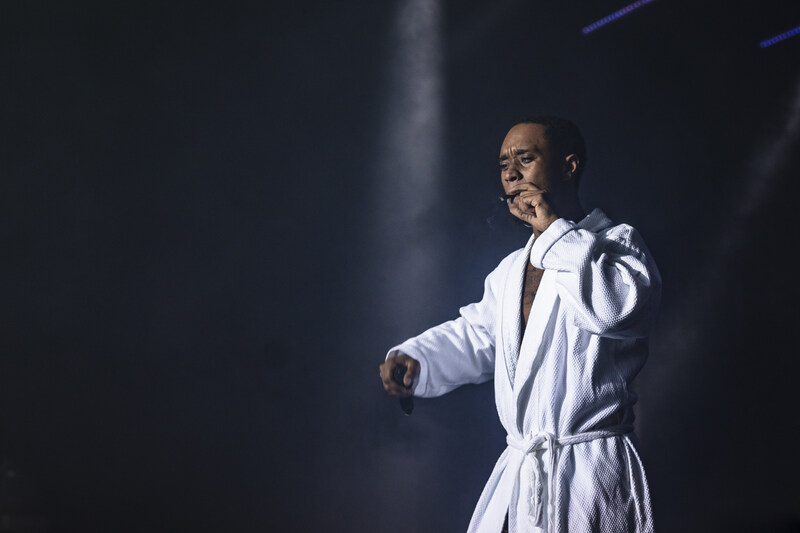 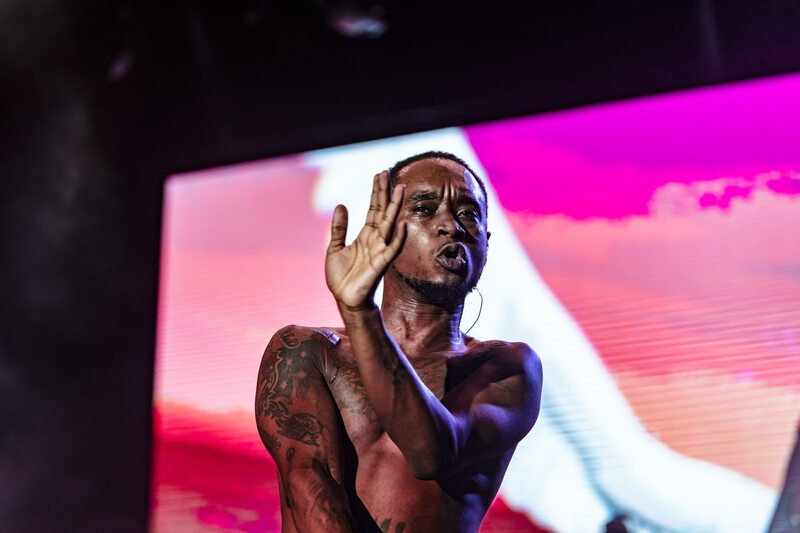 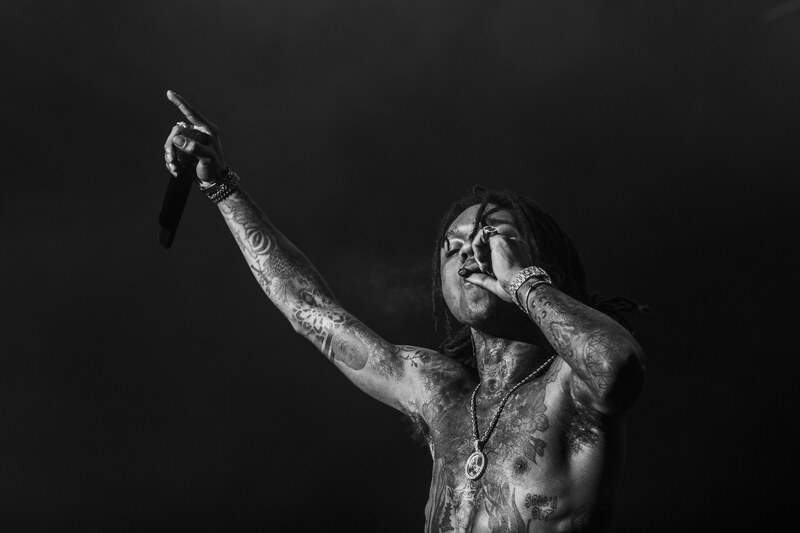 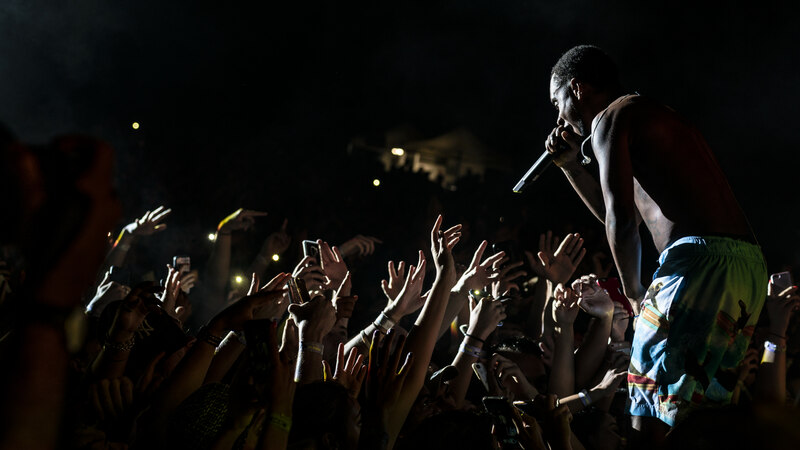 As night fell, Rae Sremmurd emerged to the most raucous crowd yet. 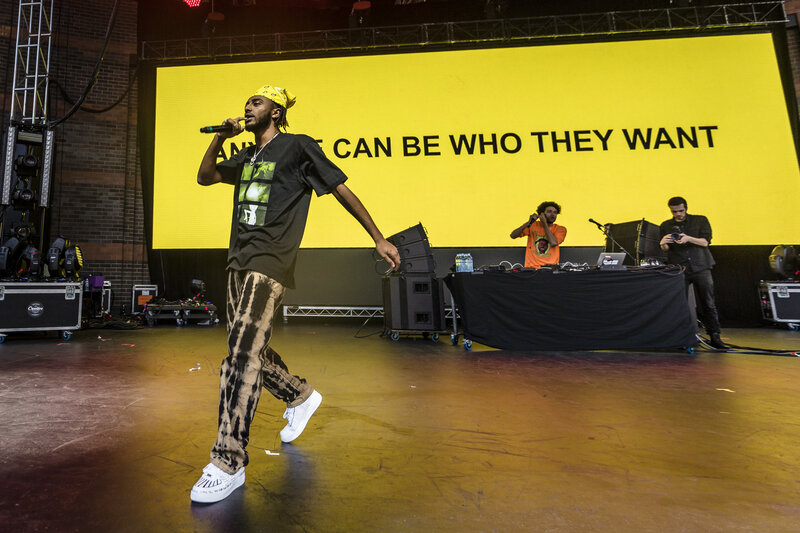 The beginning of ‘No Type’ saw a sea of jumping bodies scream the iconic chorus, with the succeeding ‘No Flex Zone’ continuing the hits from their debut album. 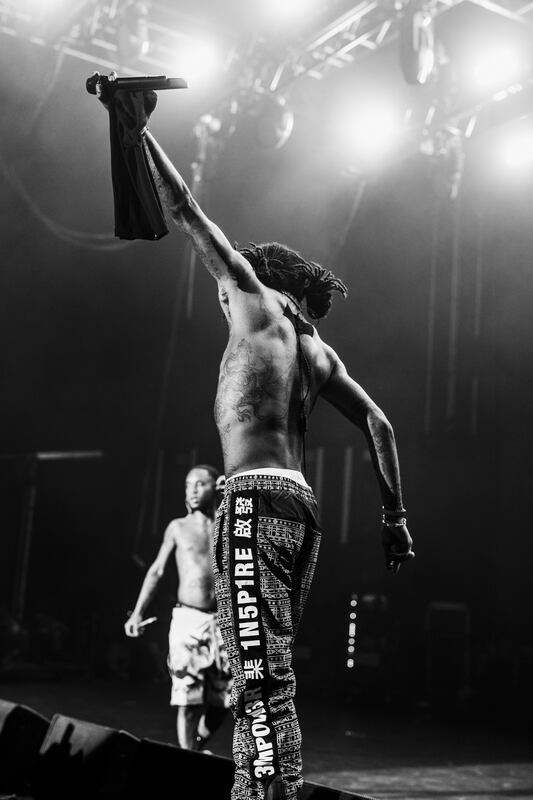 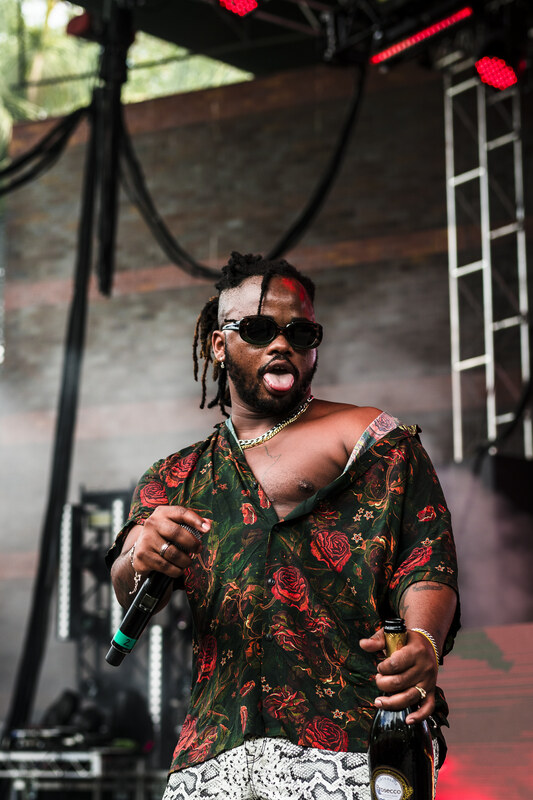 As my definite highlight of the festival, Rae Sremmurd commanded the crowd for an hour with their undeniably catchy tunes and brought an energy to their performance unparalleled throughout the day. 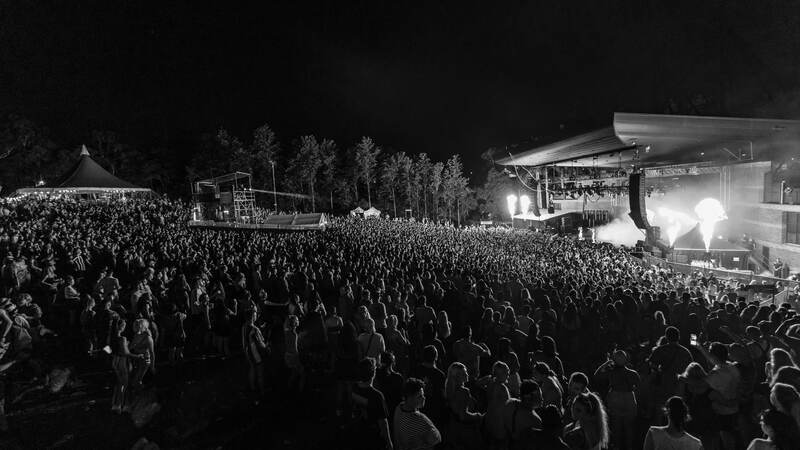 It was only fitting to have headlining act Nicki Minaj summon the night’s largest stage production, and as the crowd watched the preparation for her closing set begin, the buzz from Rae Sremmurd transitioned straight into the final hour. 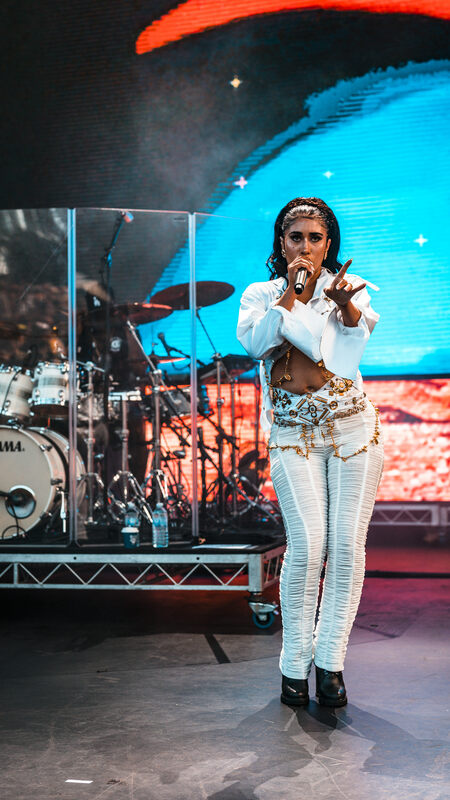 Minaj concluded the night with a set fitting for such pop royalty, jumping back and forth between newer material that flexed her rapping talent before drawing from her seemingly endless back-catalogue of pop anthems. 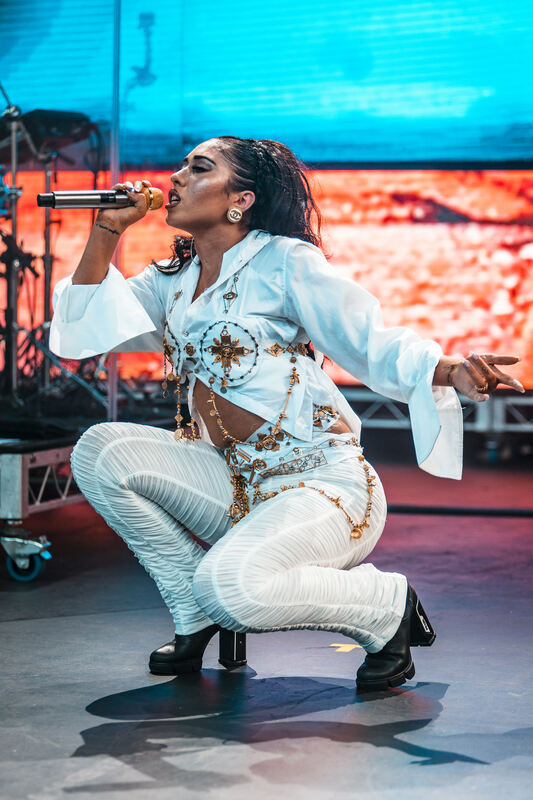 The crowd couldn’t help but marvel at her presence, and as ‘Super Bass’ wrapped up the set, everyone began to realise just how much of a natural-born performer Minaj is. 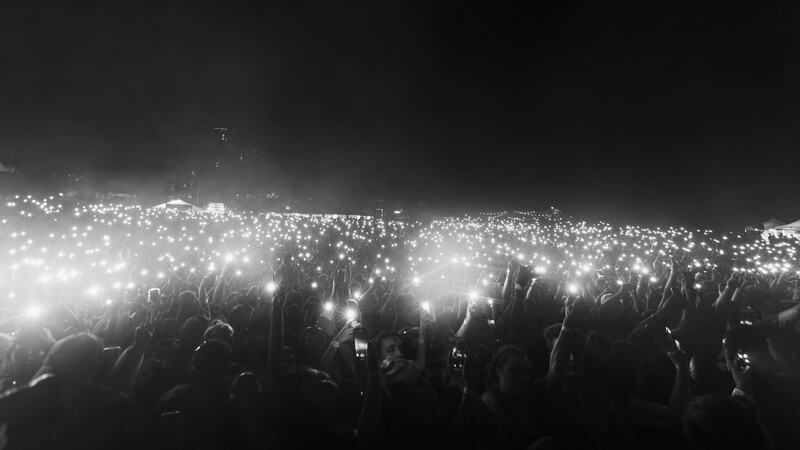 As the crowd scattered out of Riverstage, calling for Ubers or kick-ons, no one could deny the spectacle of the day they had, or their anticipation for next year’s FOMO. 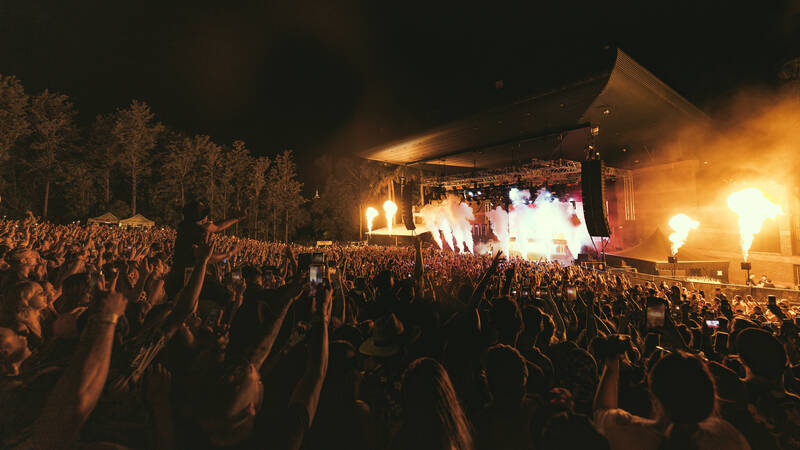 With Brisbane the first stop on the FOMO circuit, do yourself a favour and catch it when it’s in your city.